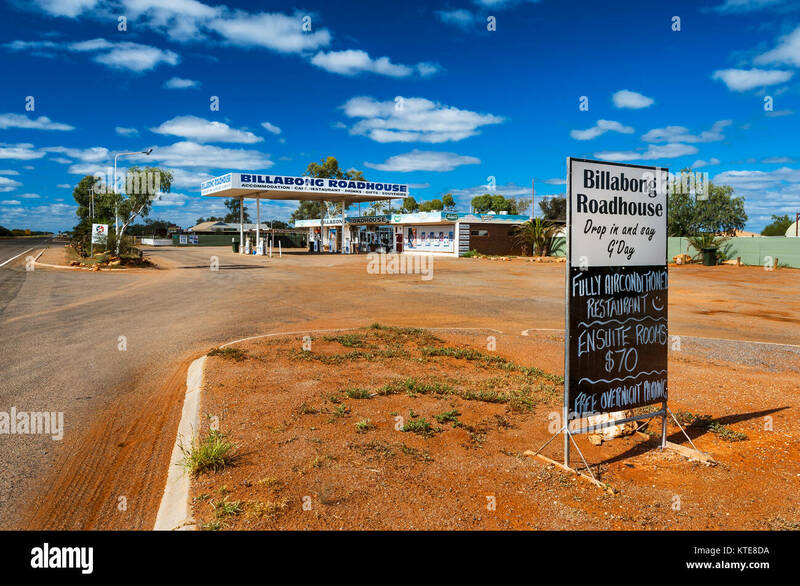 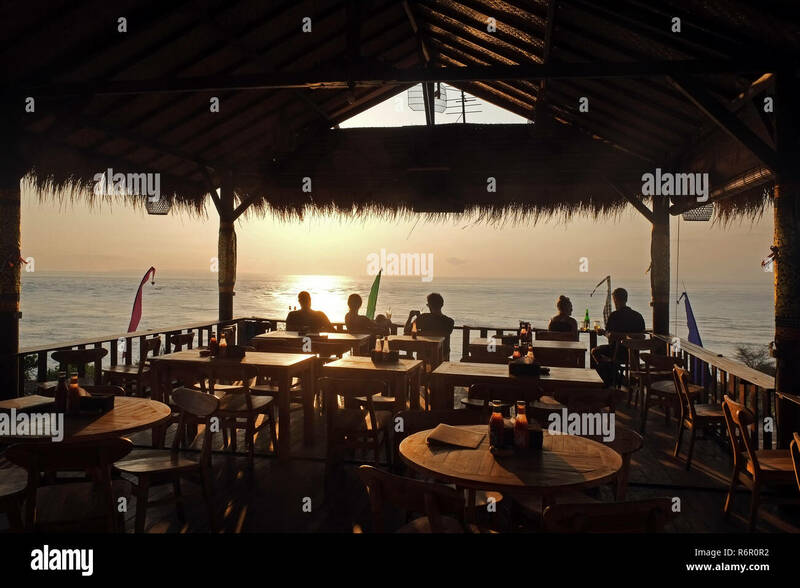 Billabong Roadhouse at the NW Coastal Highway in Western Australia. 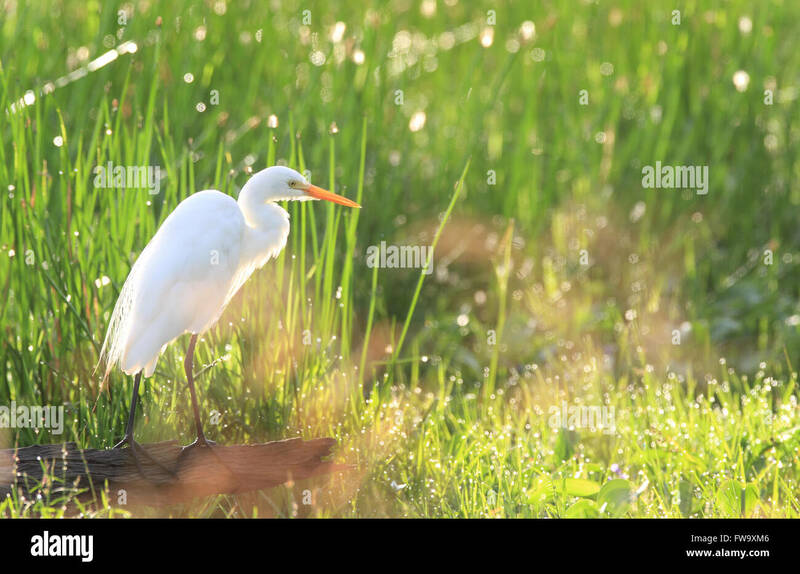 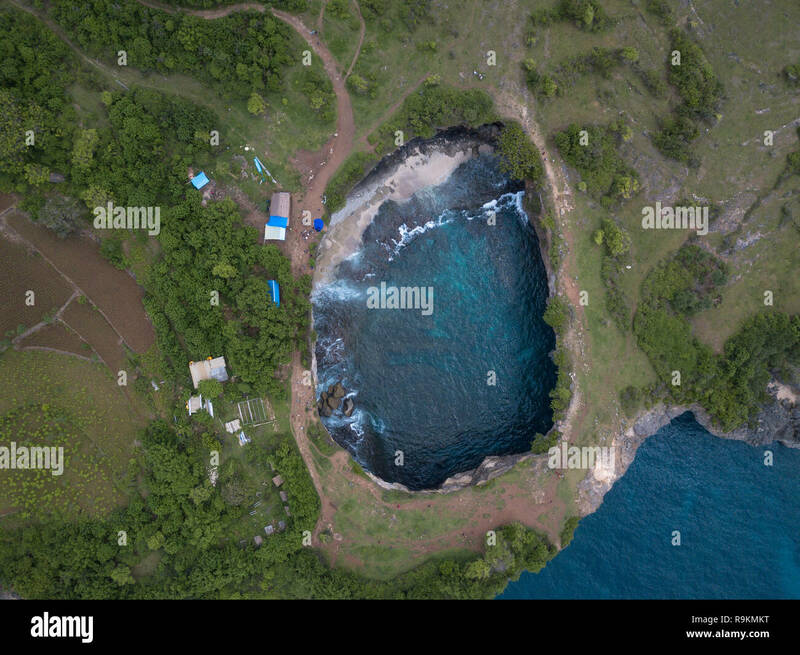 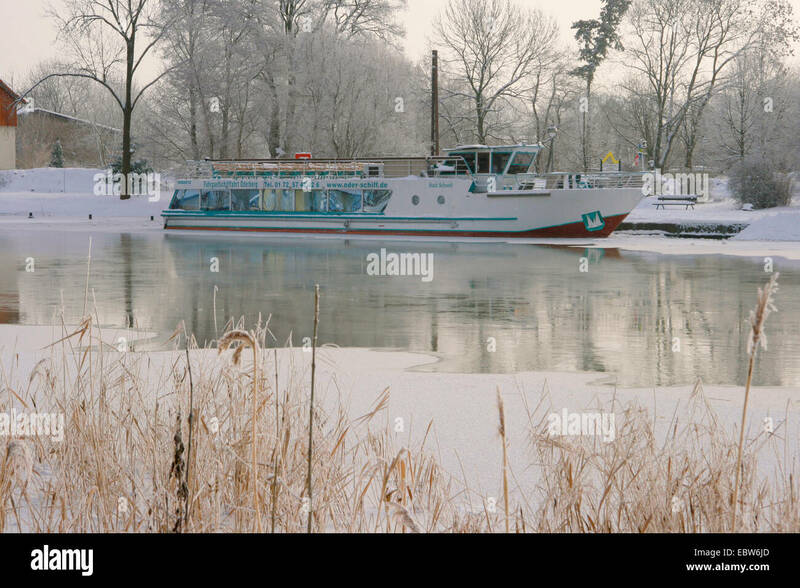 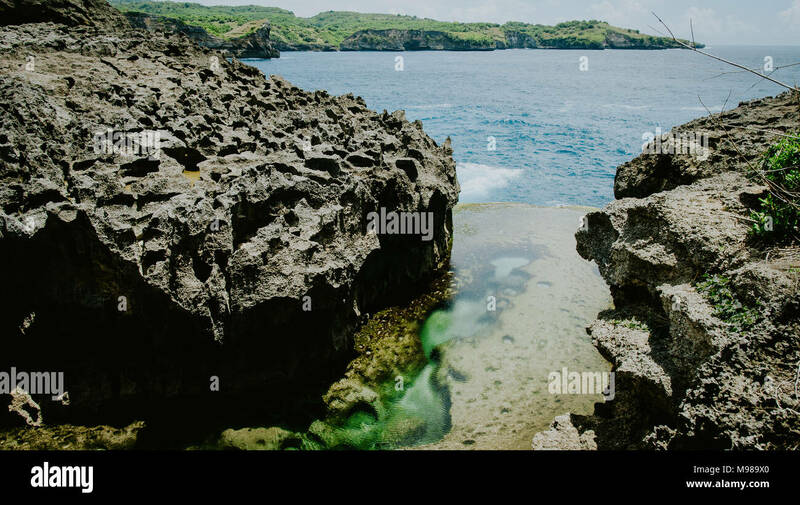 H.J. 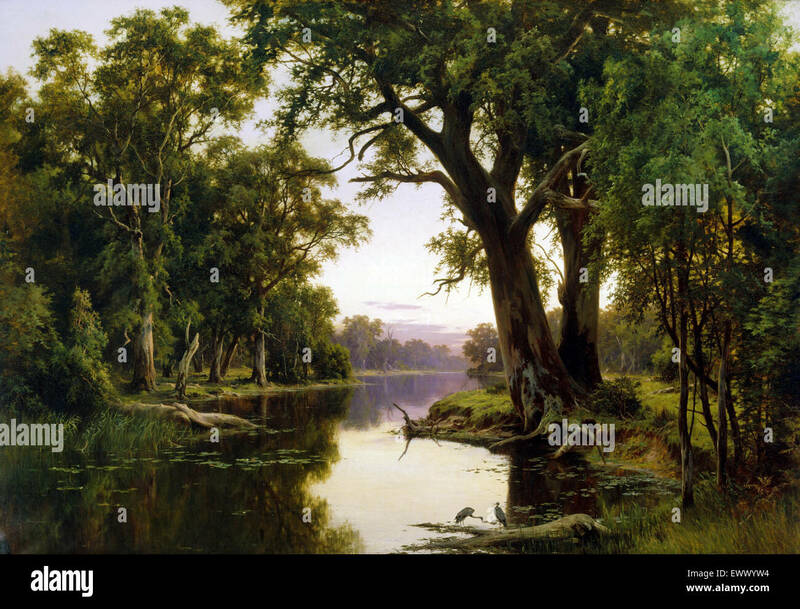 Johnstone, A Billabong of the Goulburn, Victoria 1894 Oil on canvas. 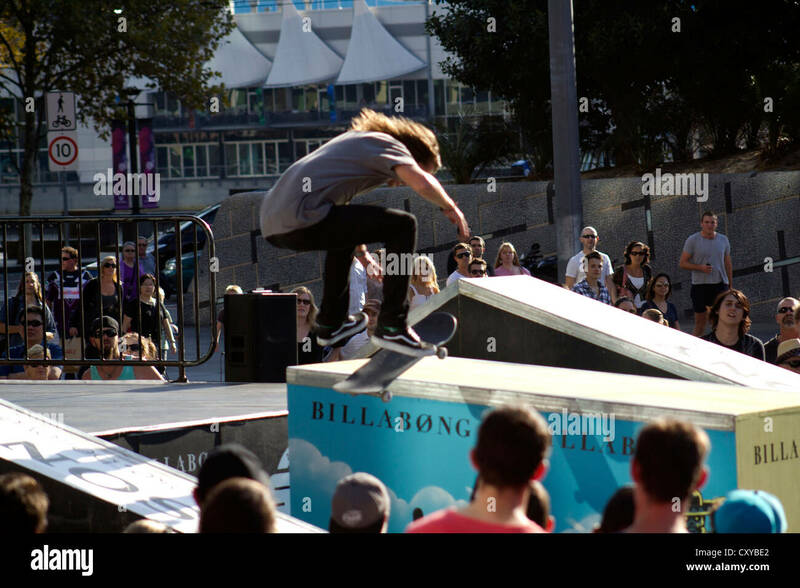 Art Gallery of New South Wales, Australia. 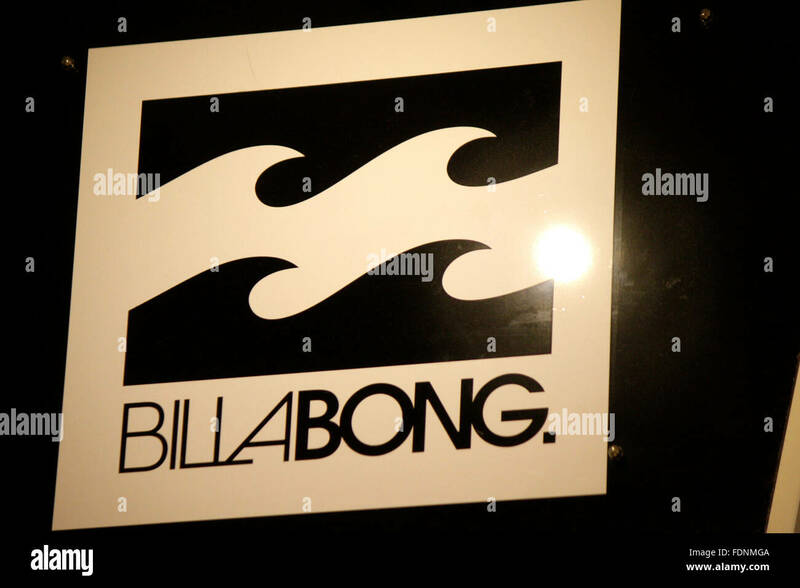 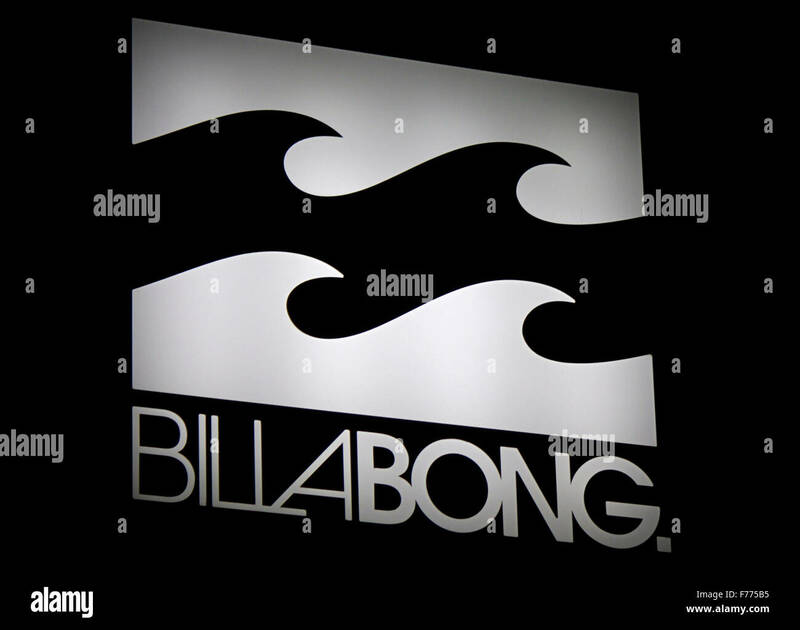 A logo sign outside of a facility occupied by Billabong International in Irvine, California, on December 9, 2017. 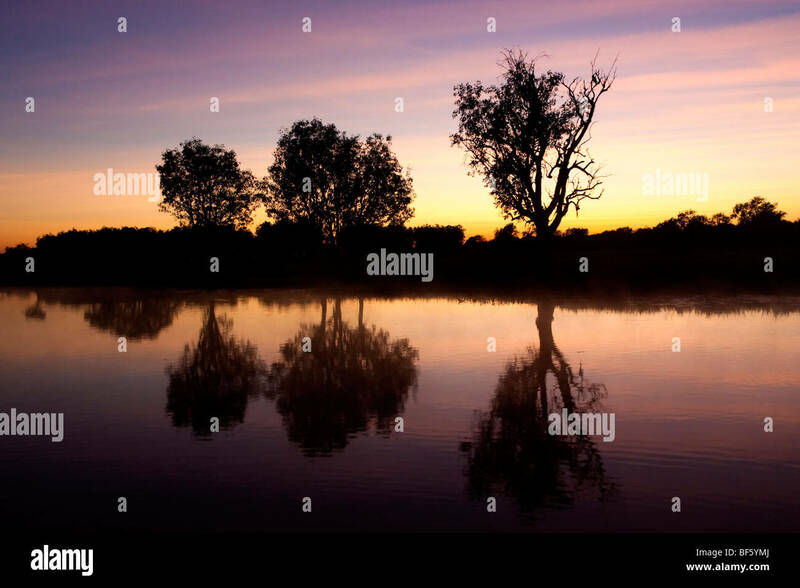 Peaceful reflections at dusk on Marlgu Billabong near Wyndham, Western Australia. 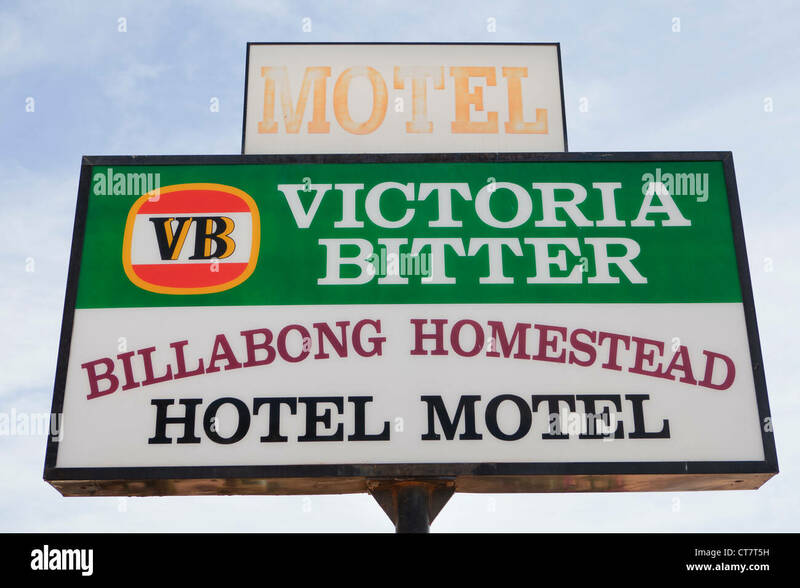 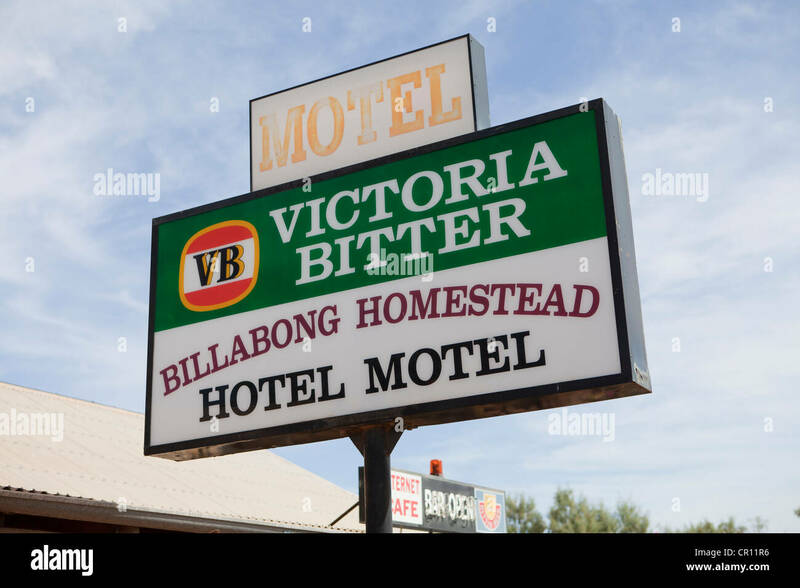 The Billabong Road House in Western Australia. 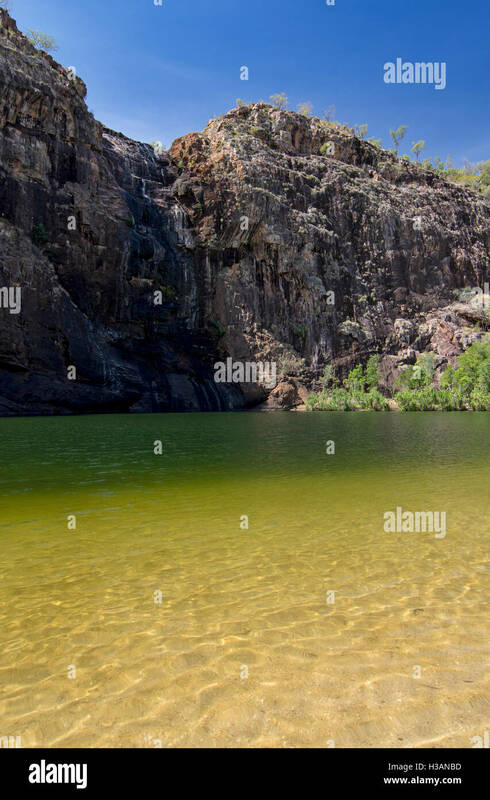 Yellow Water Wetlands and Billabong, Kakadu National Park, Northern Territory, Australia. 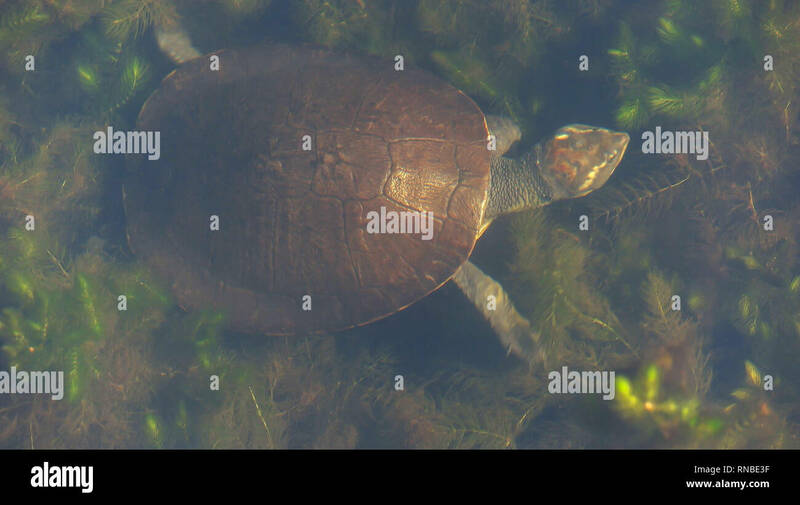 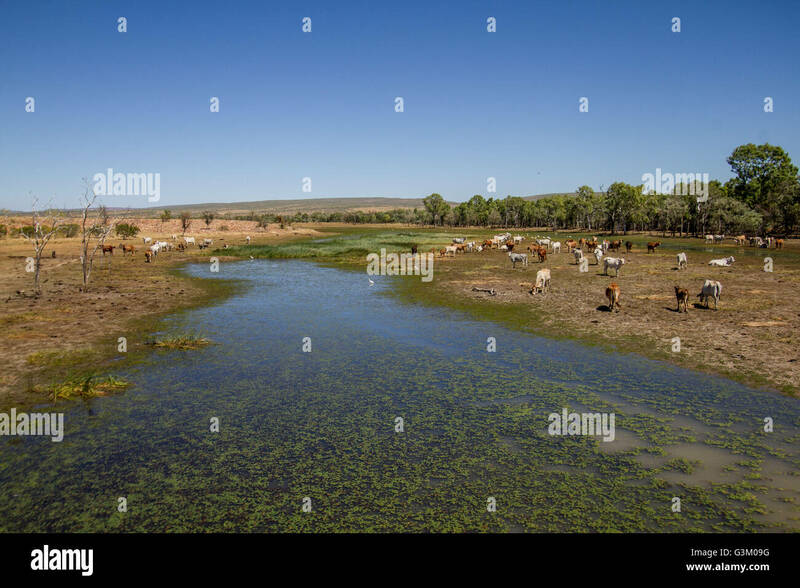 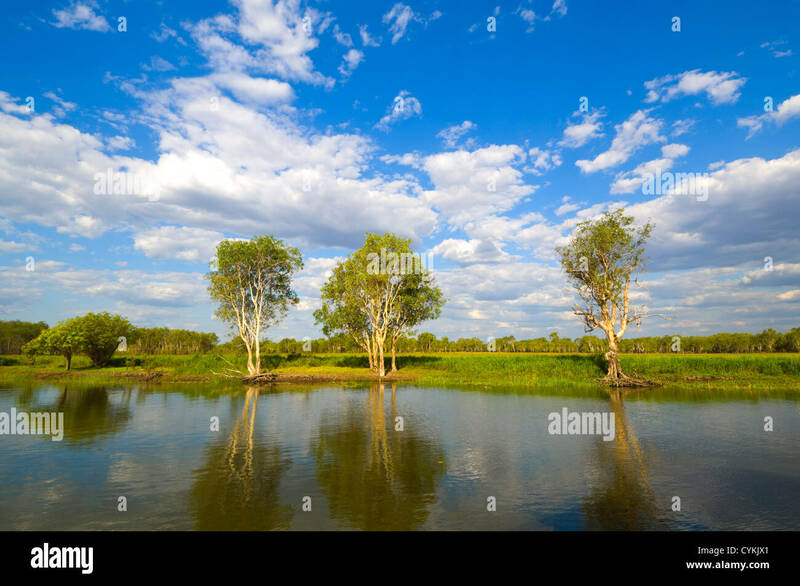 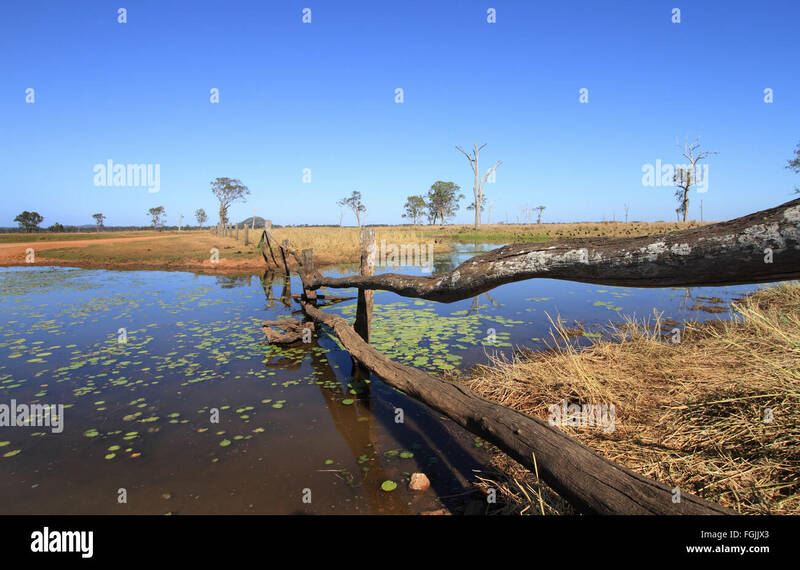 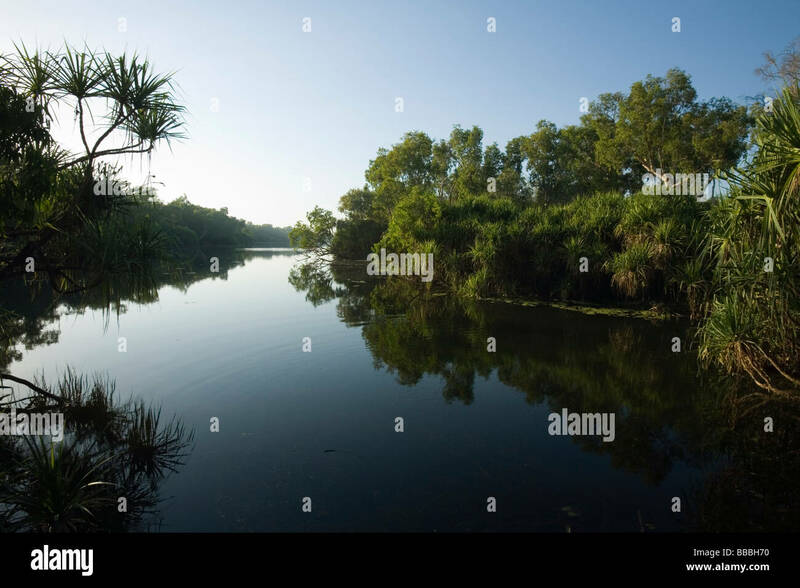 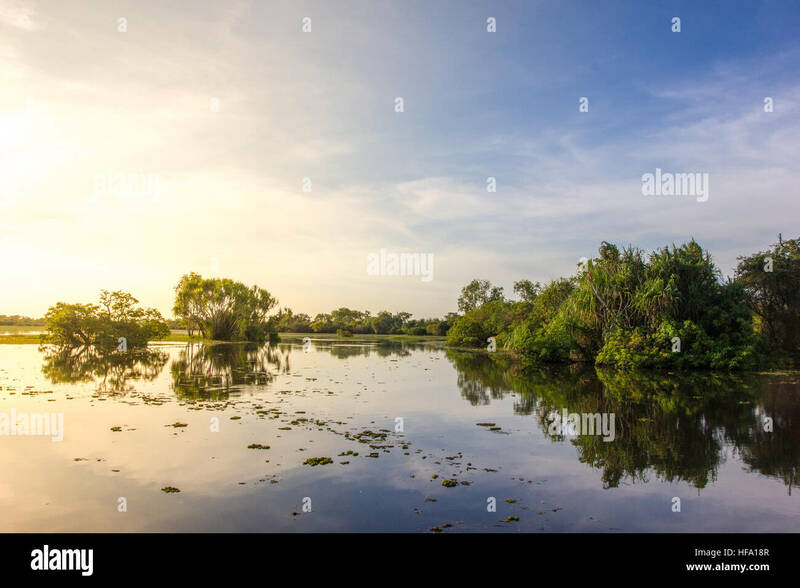 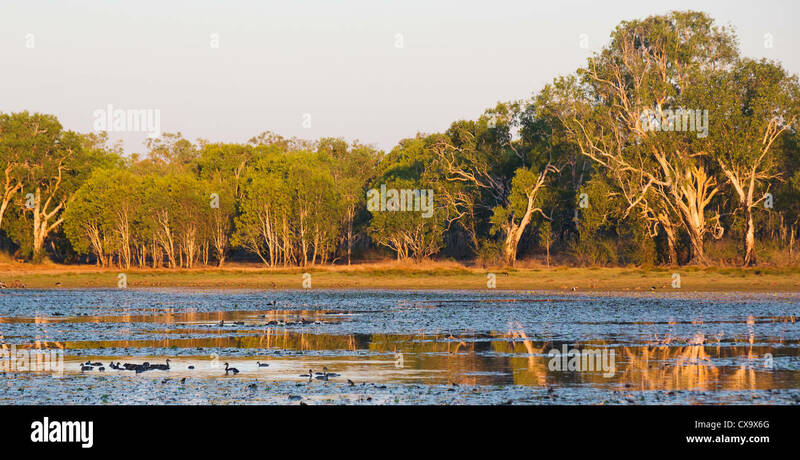 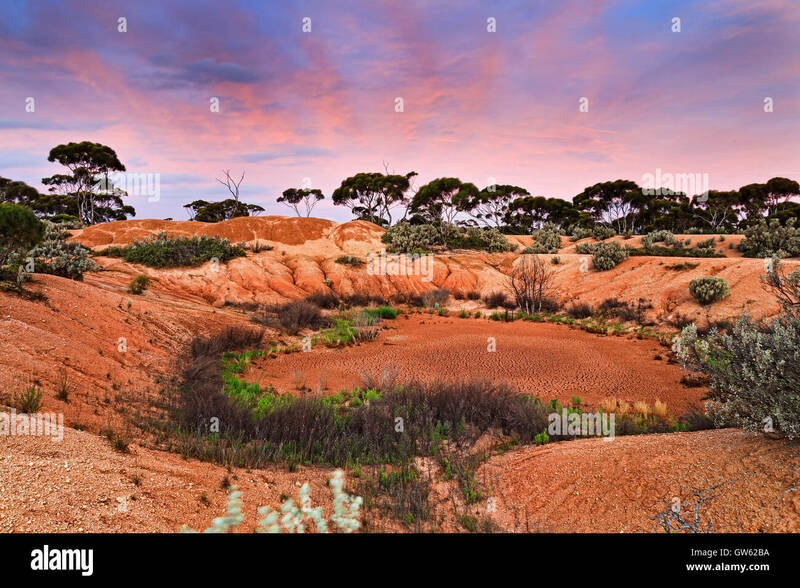 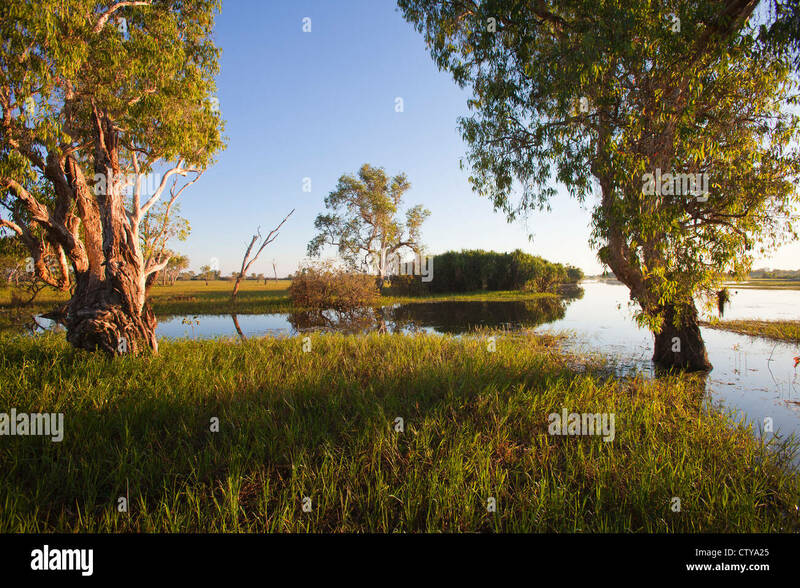 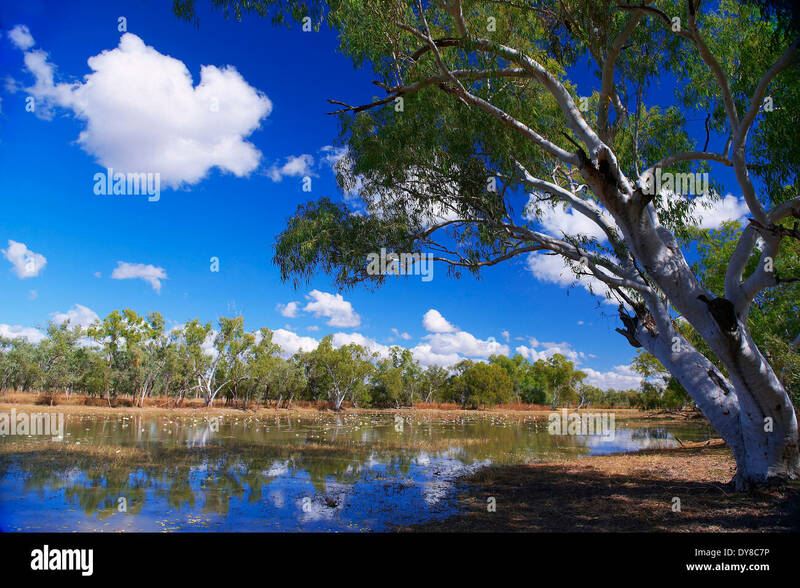 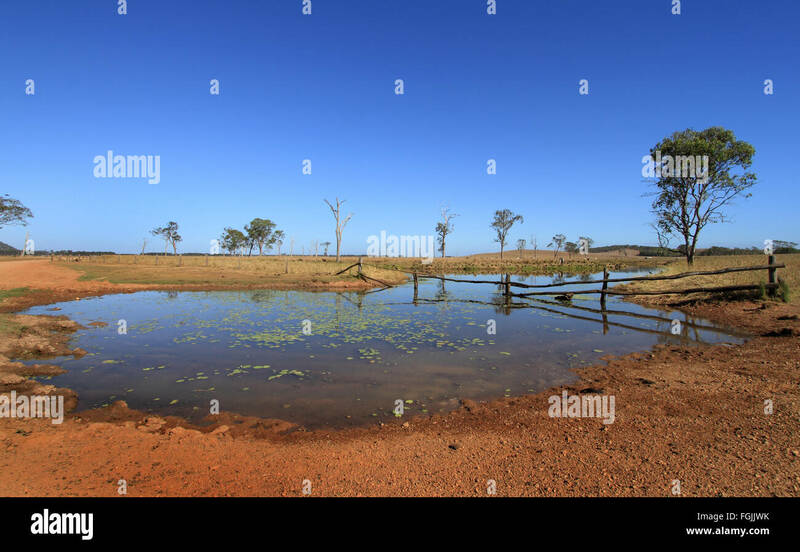 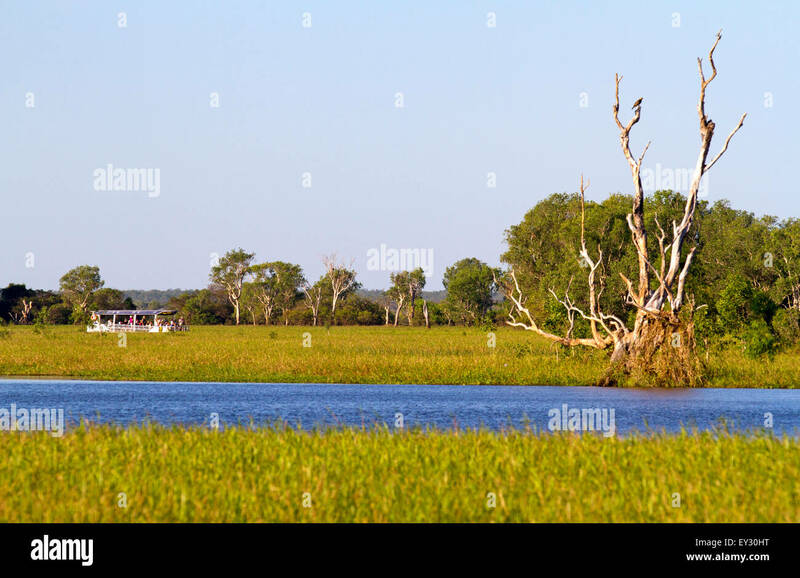 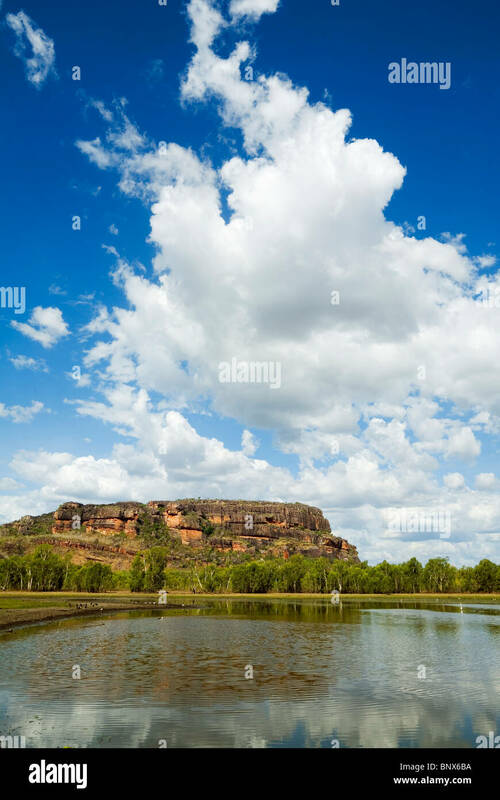 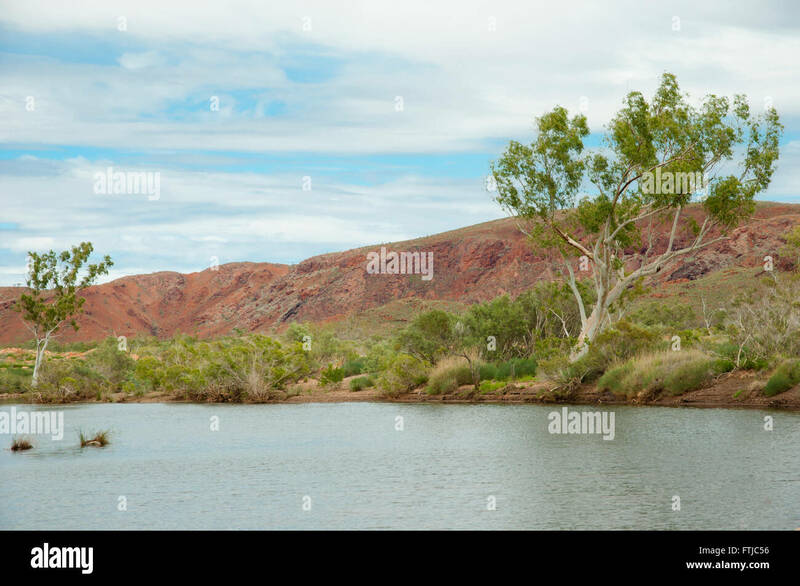 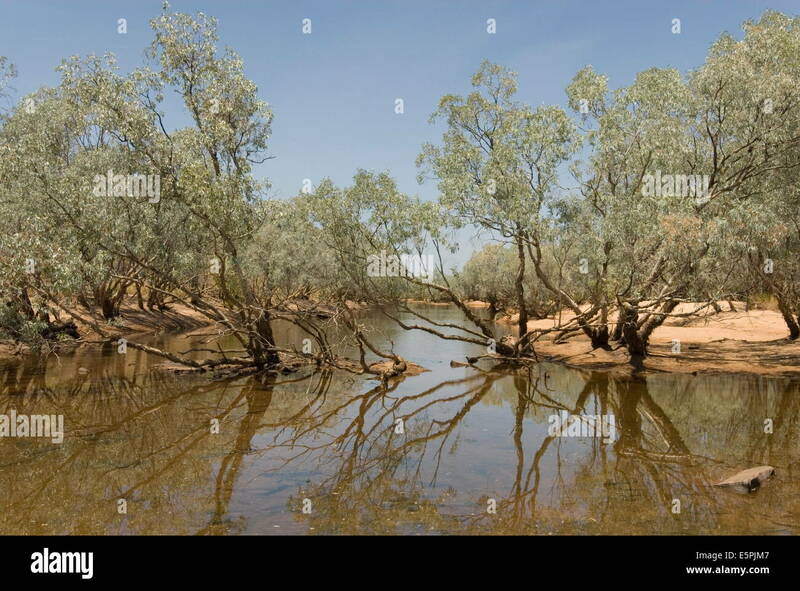 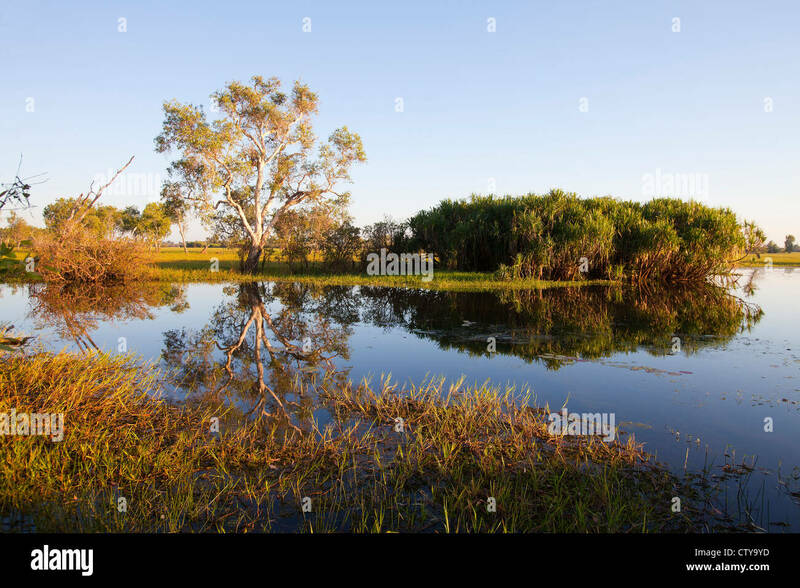 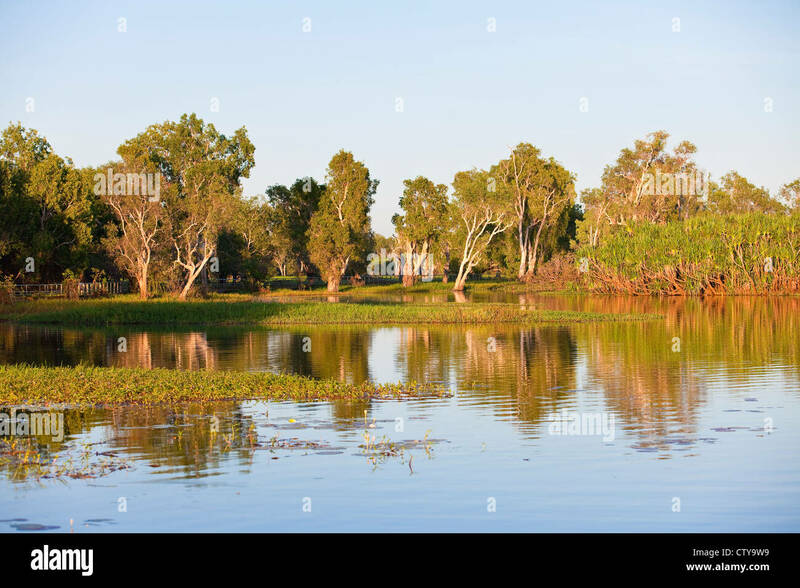 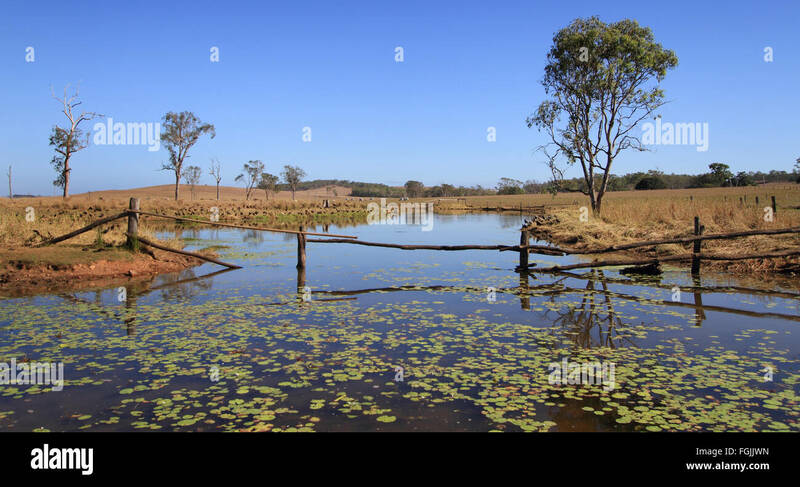 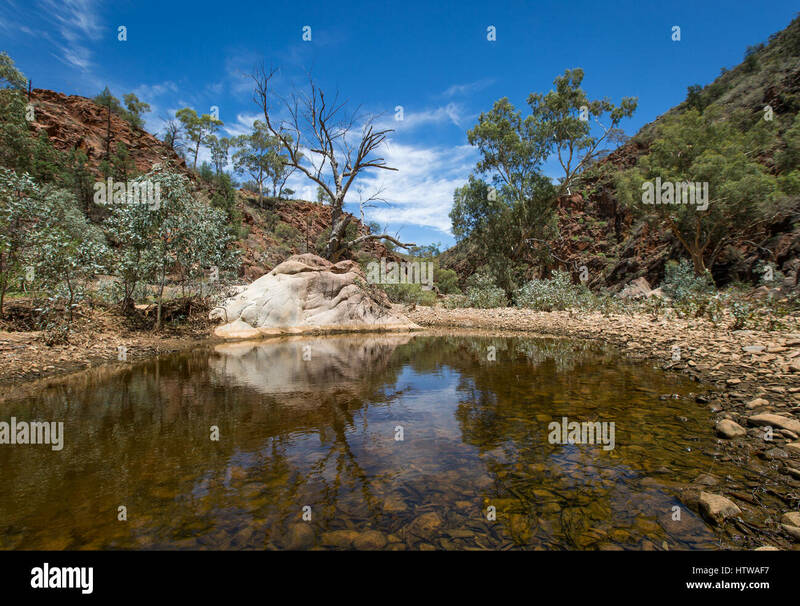 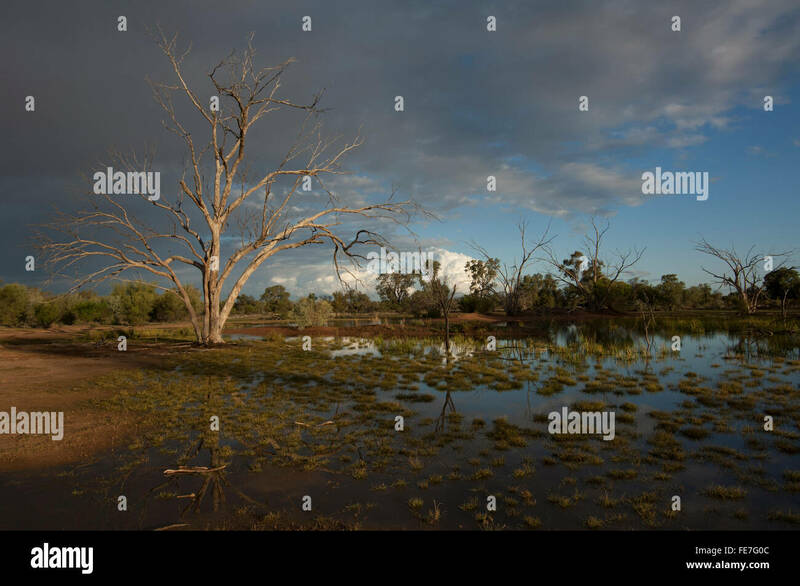 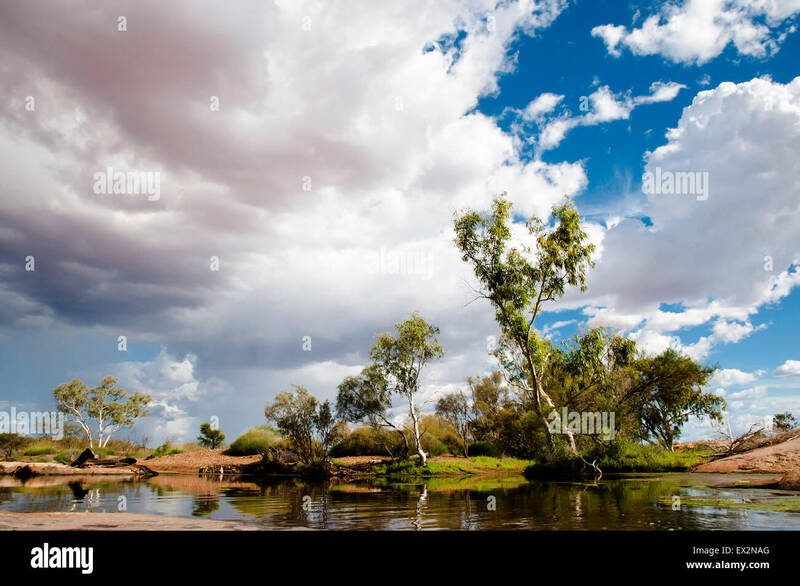 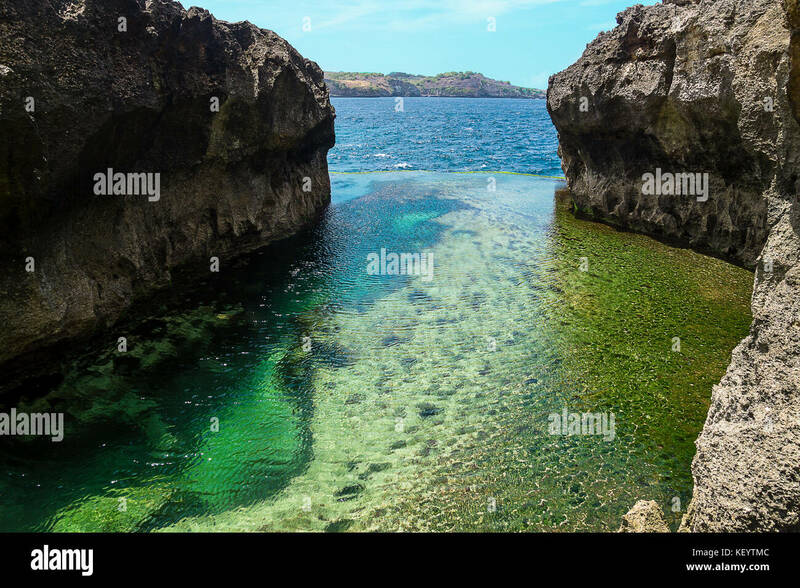 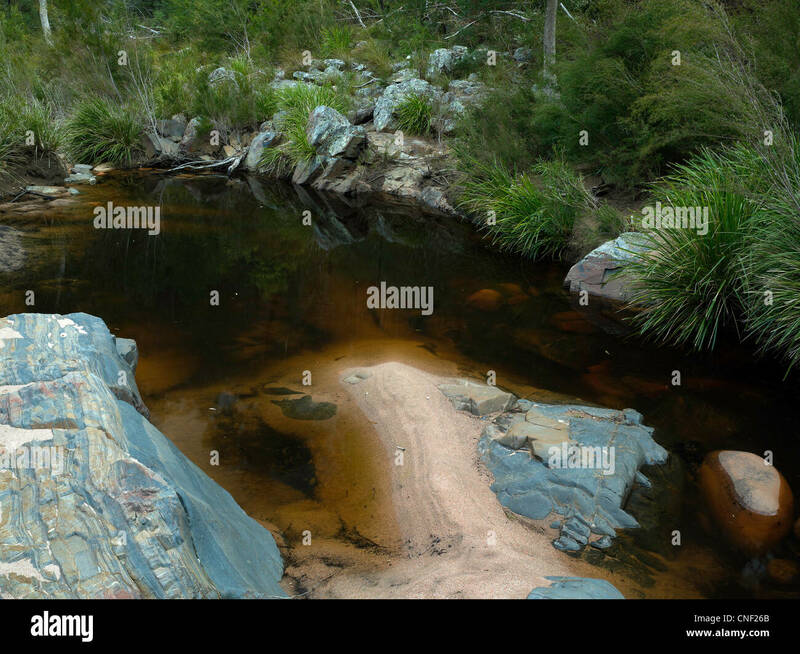 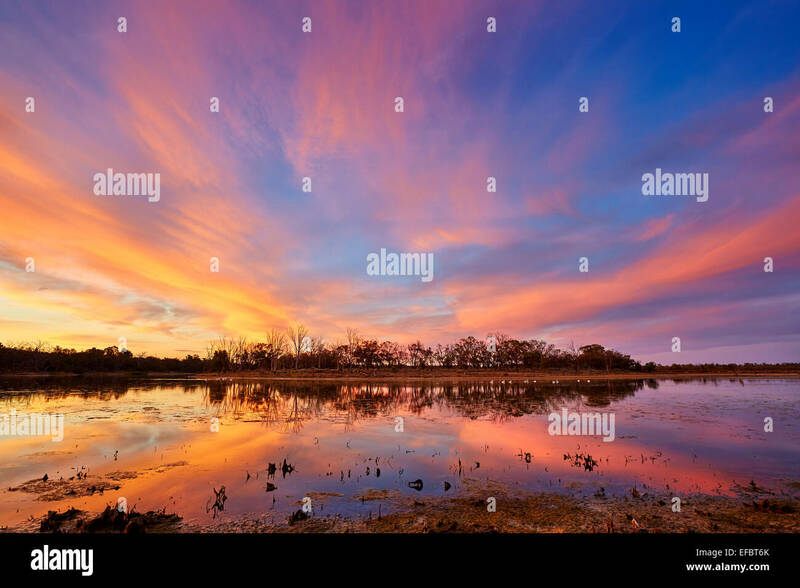 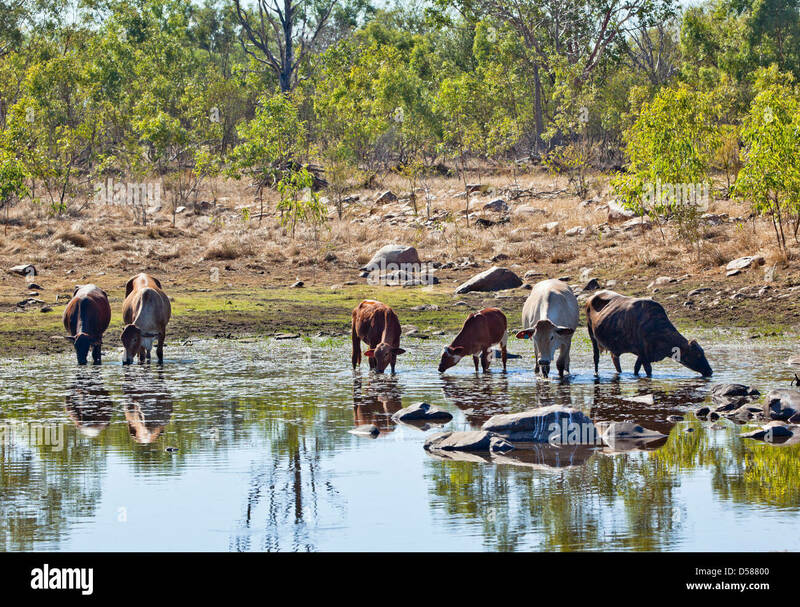 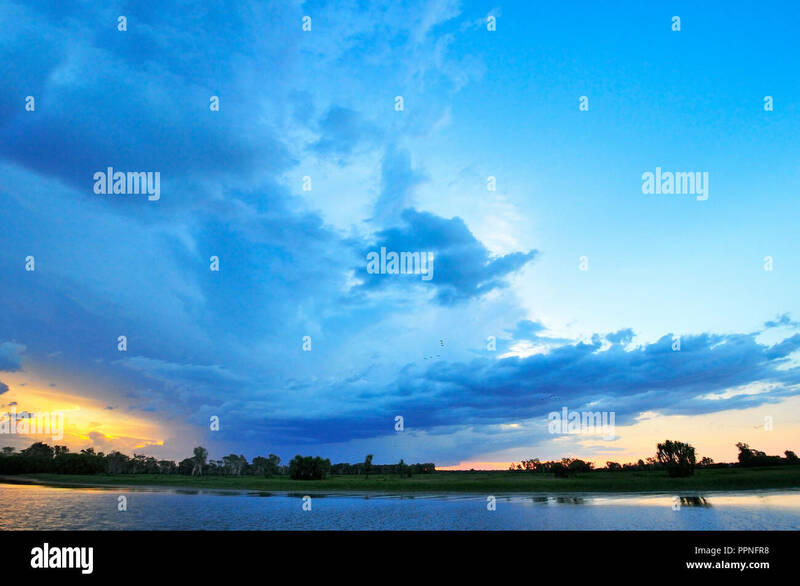 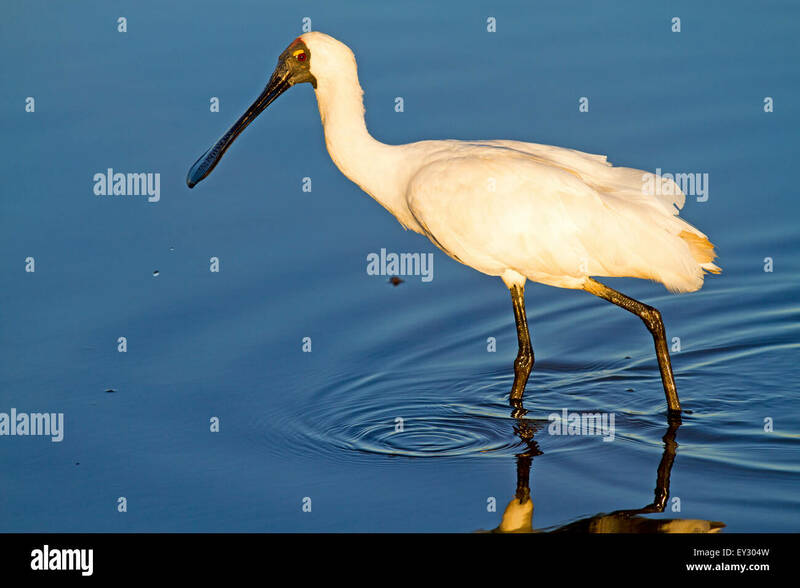 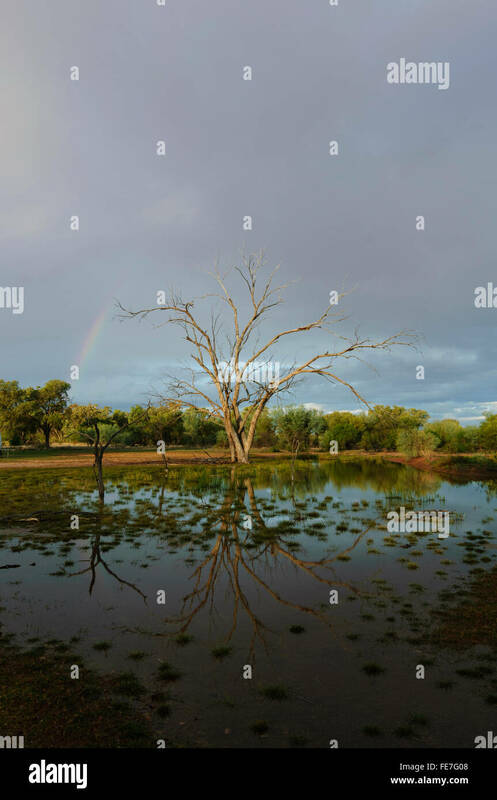 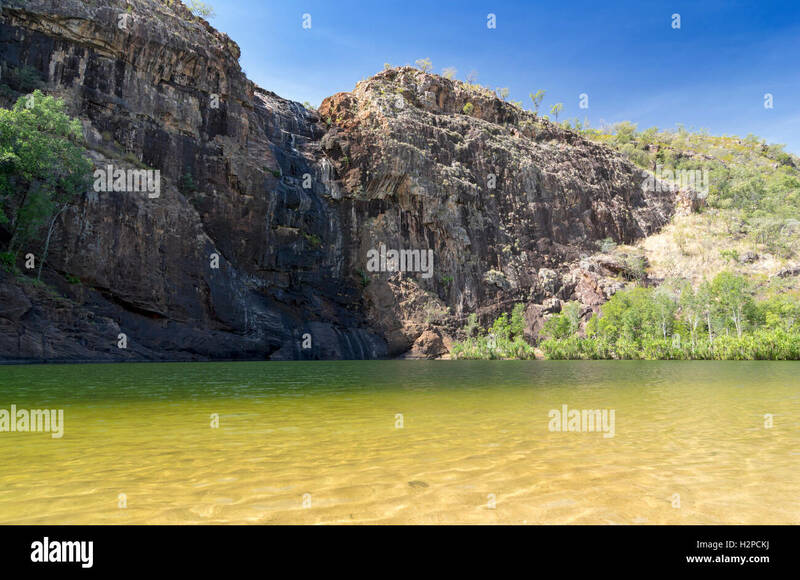 Outback Australian billabong water hole with blue sky and red earth. 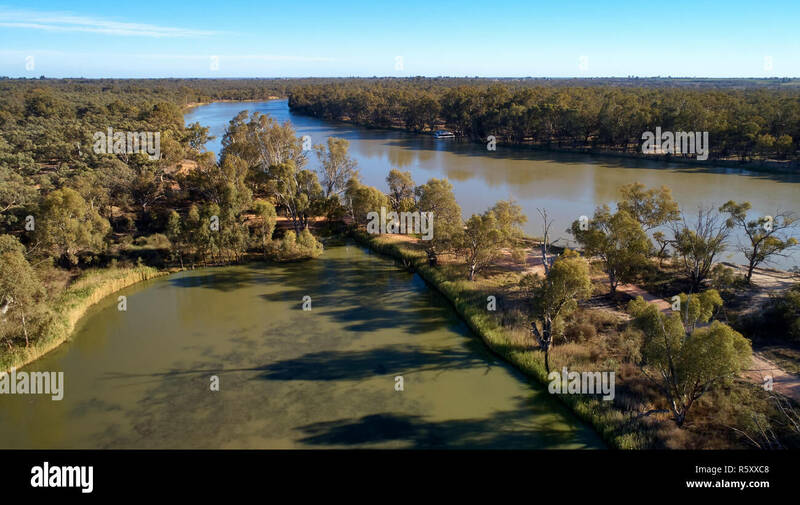 Low altitude aerial of Cowanna Billabong in the foreground with Murray River behind. 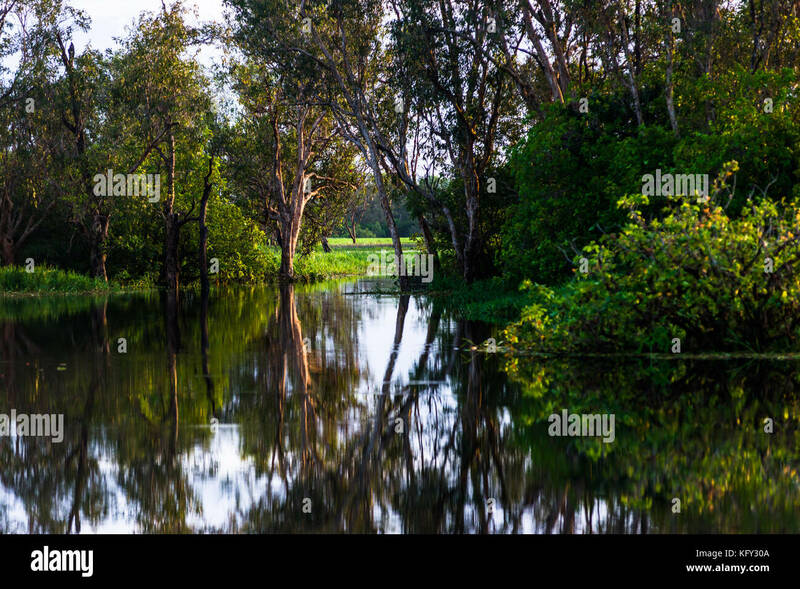 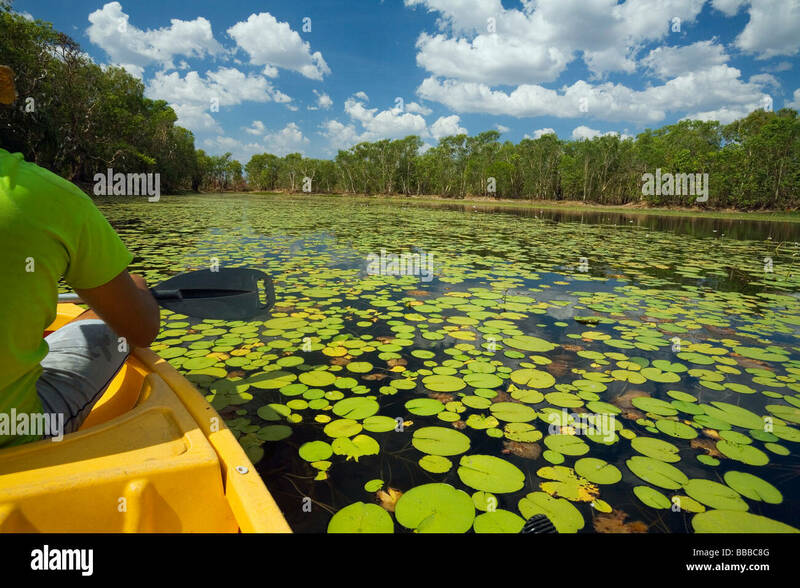 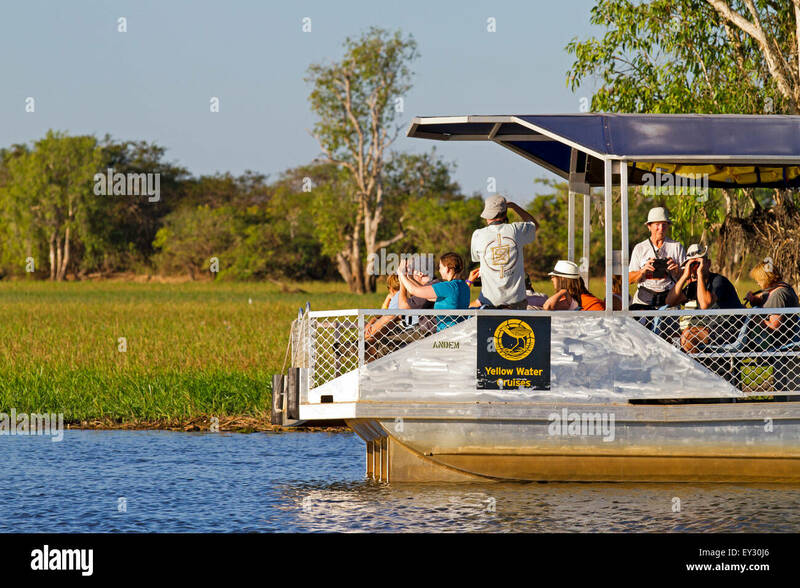 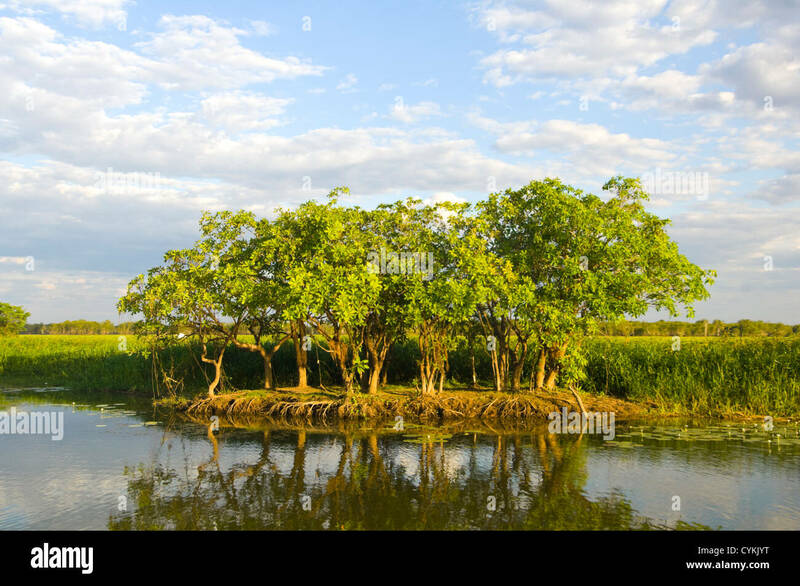 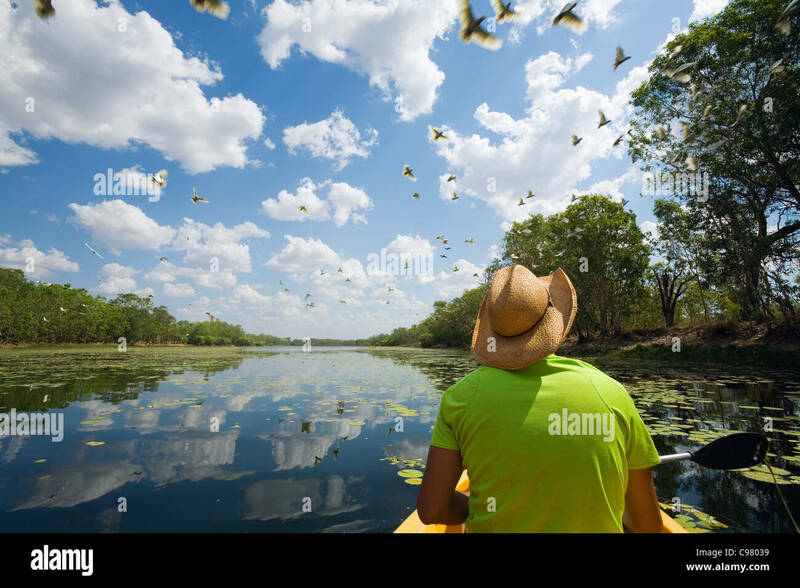 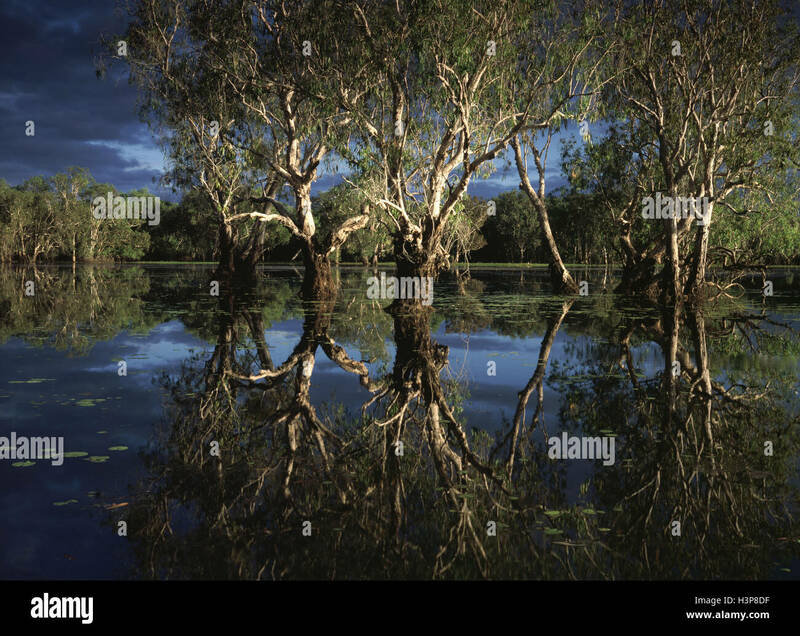 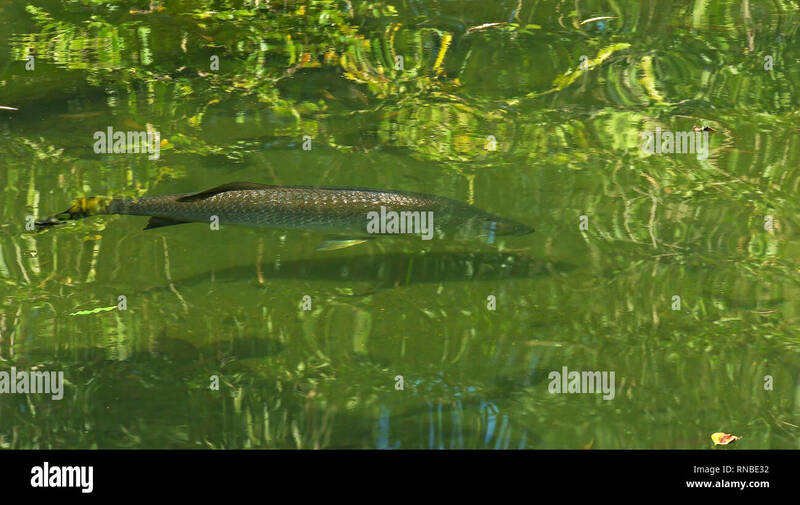 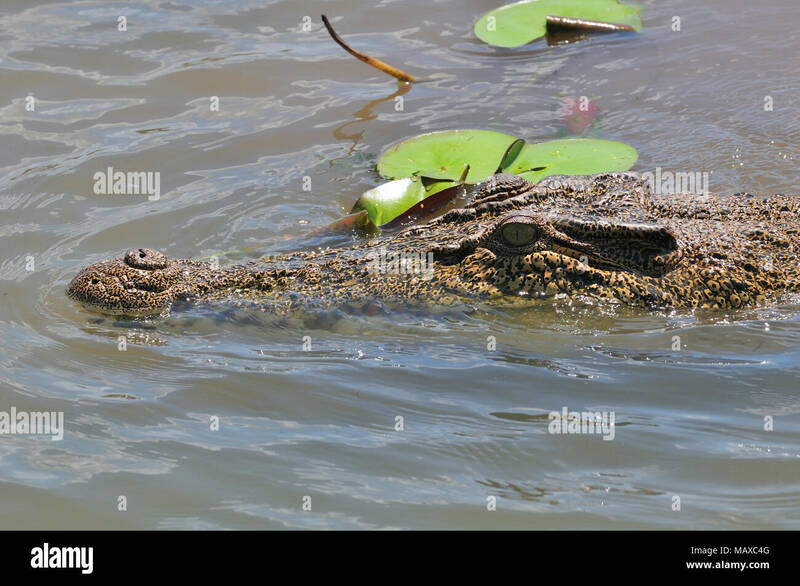 Gunlom Billabong in the Kakadu National Park, Northern Territory, Australia. 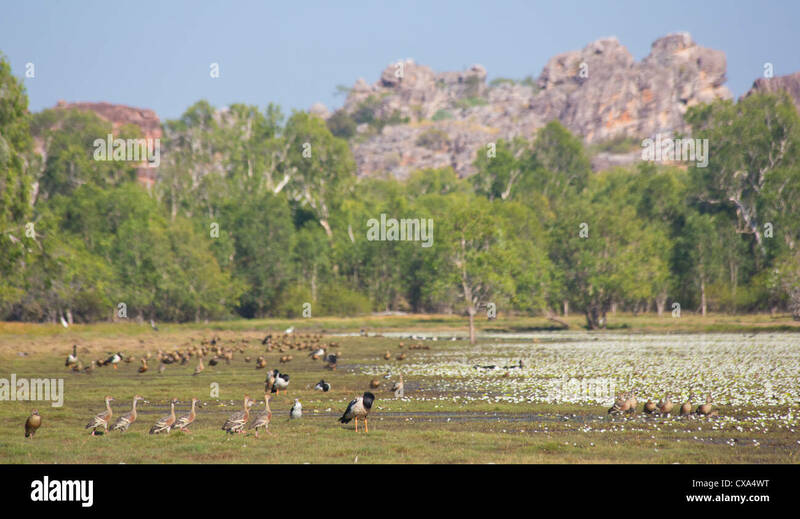 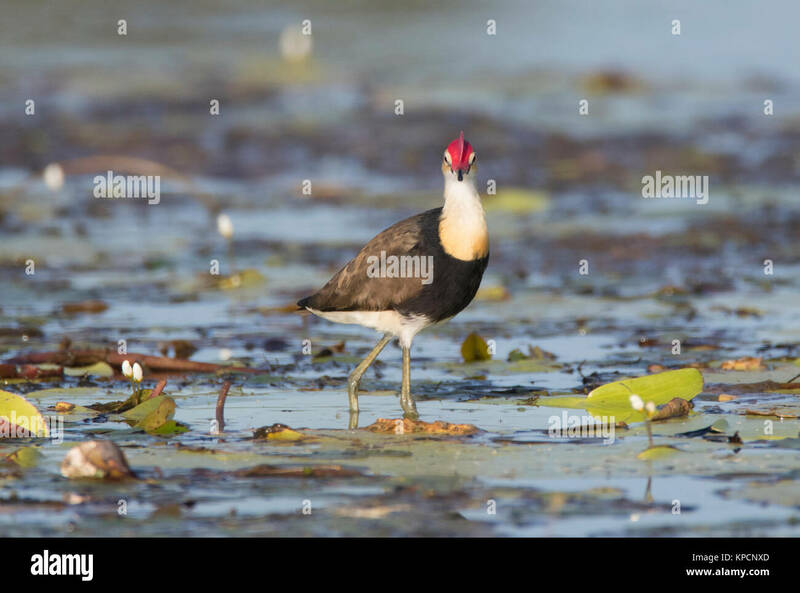 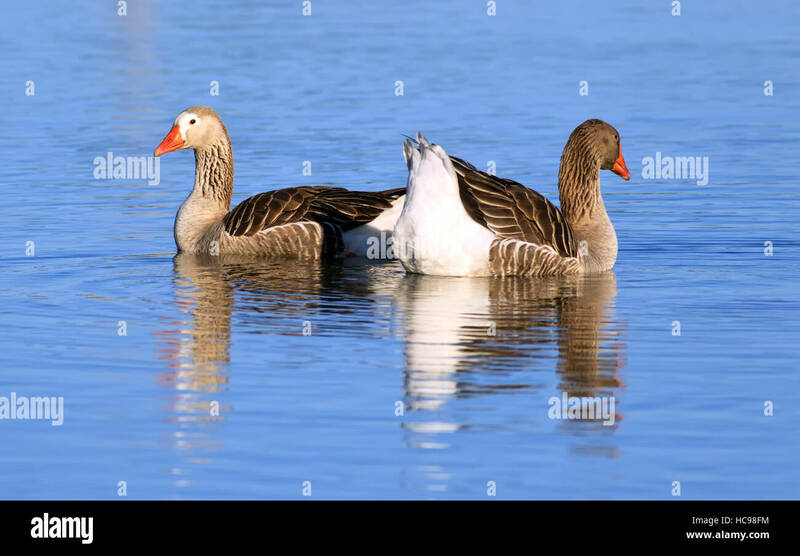 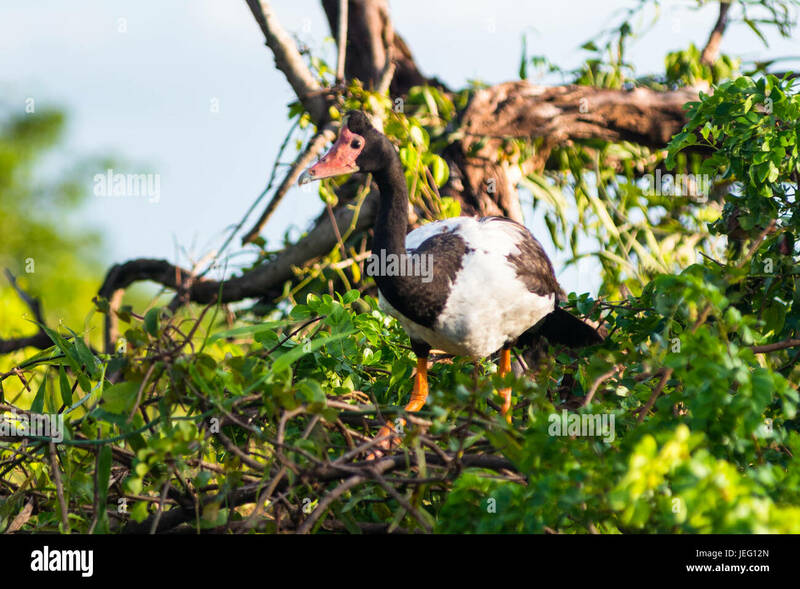 Magpie Goose (Anseranas semipalmata), Yellow Water Billabong, Kakadu National Park, Northern Territory, Australia. 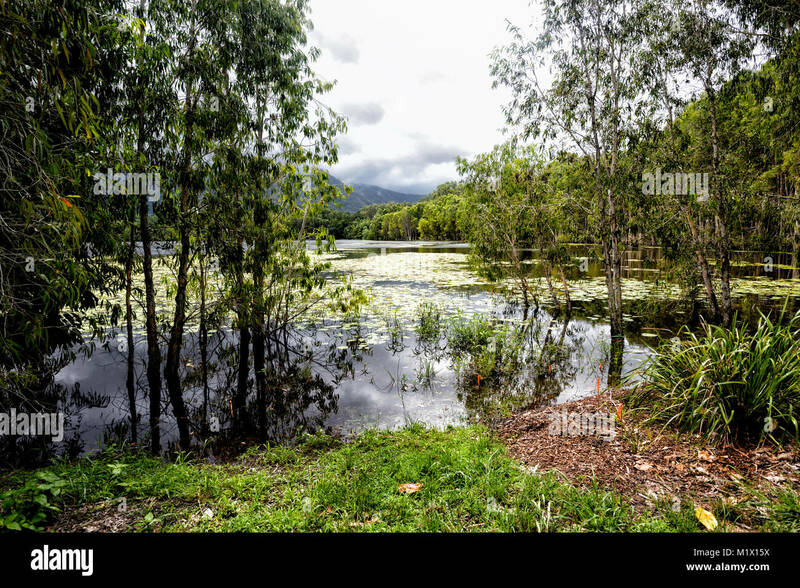 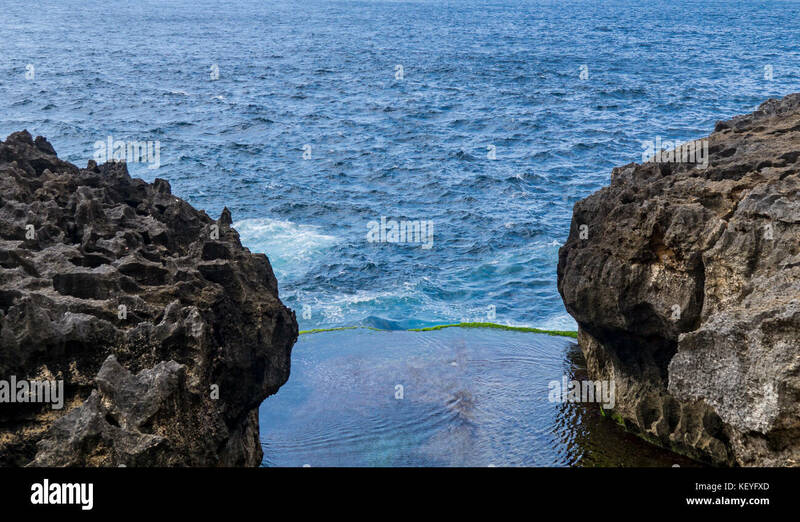 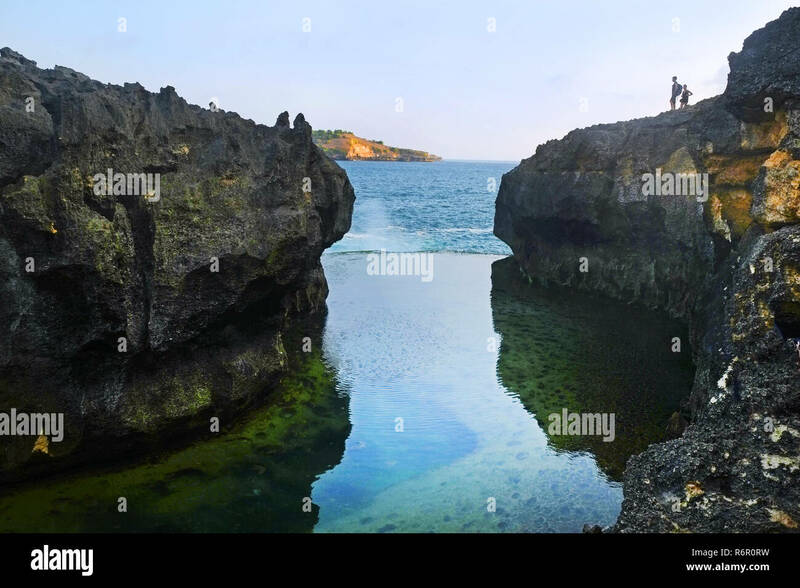 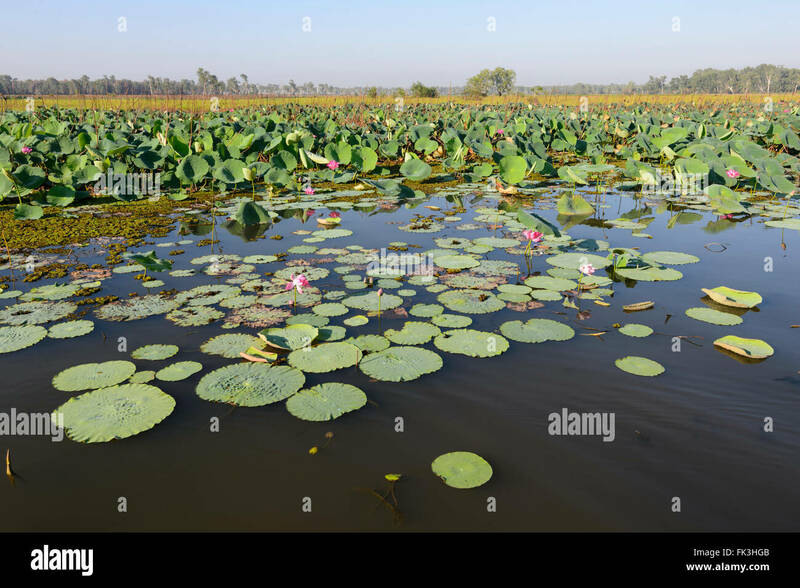 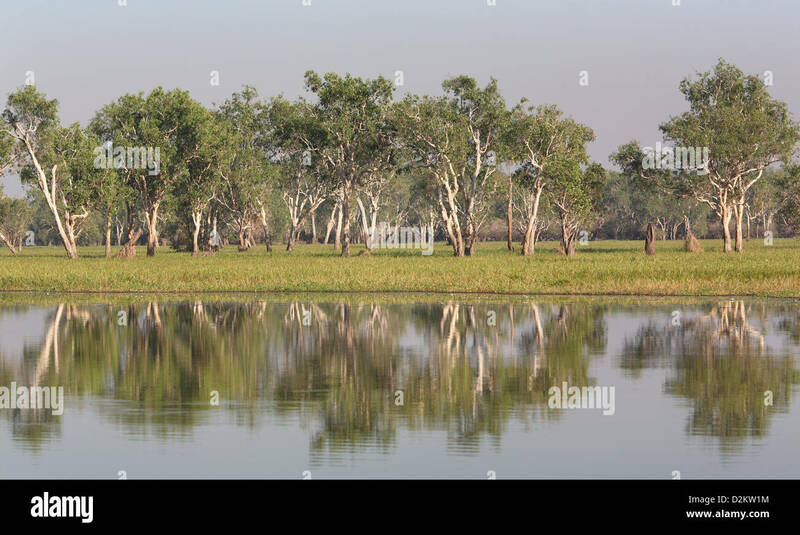 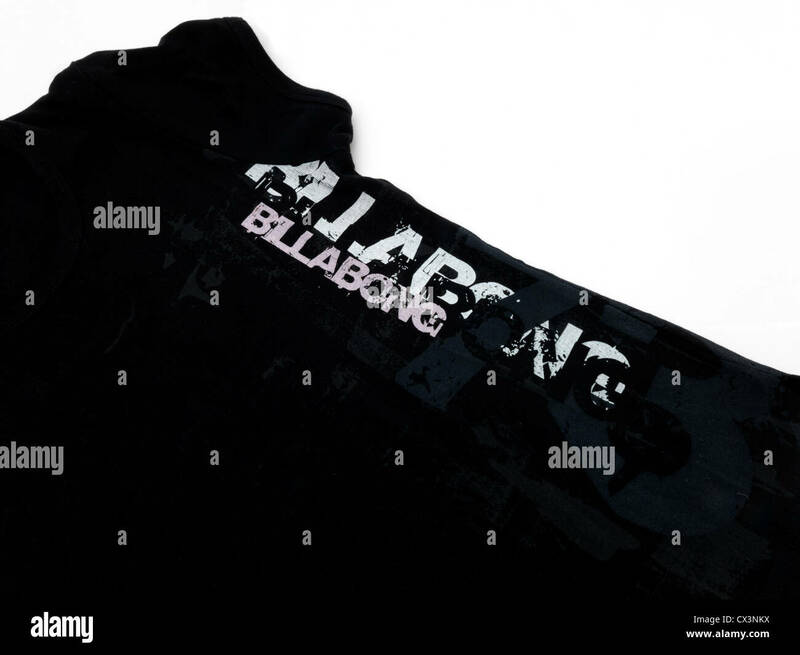 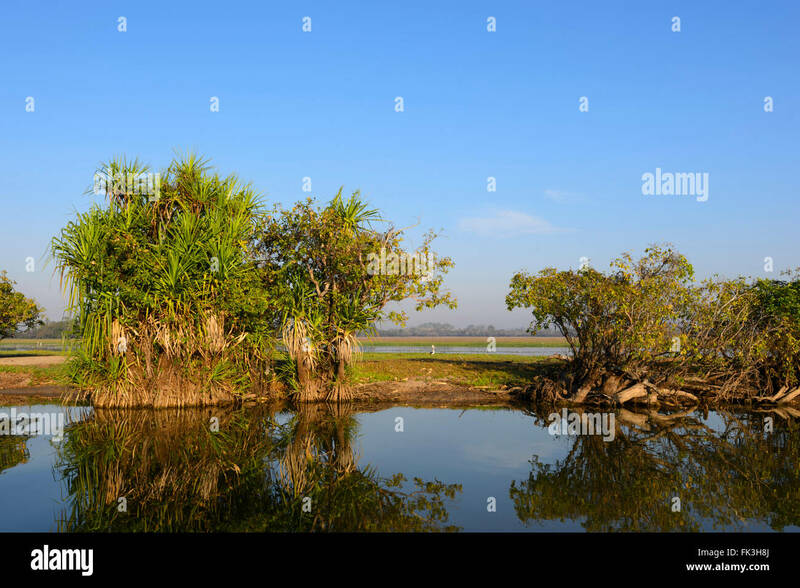 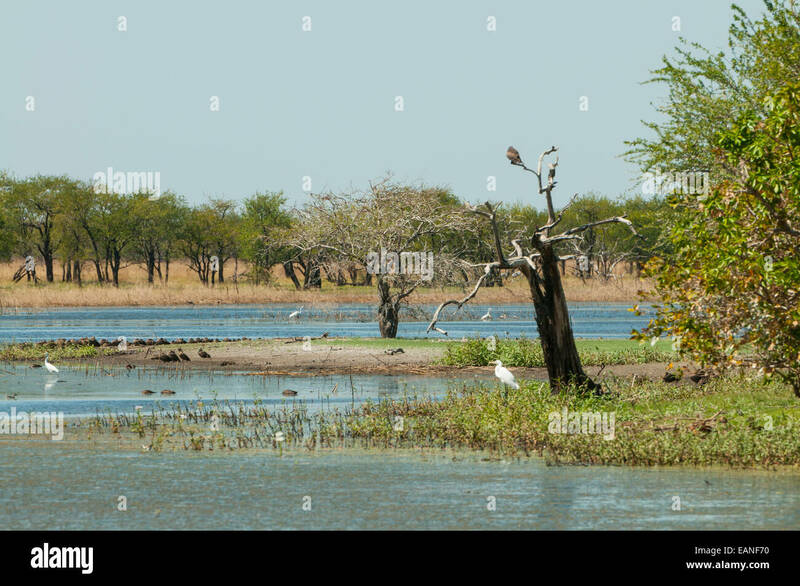 View across Anbangbang Billabong. 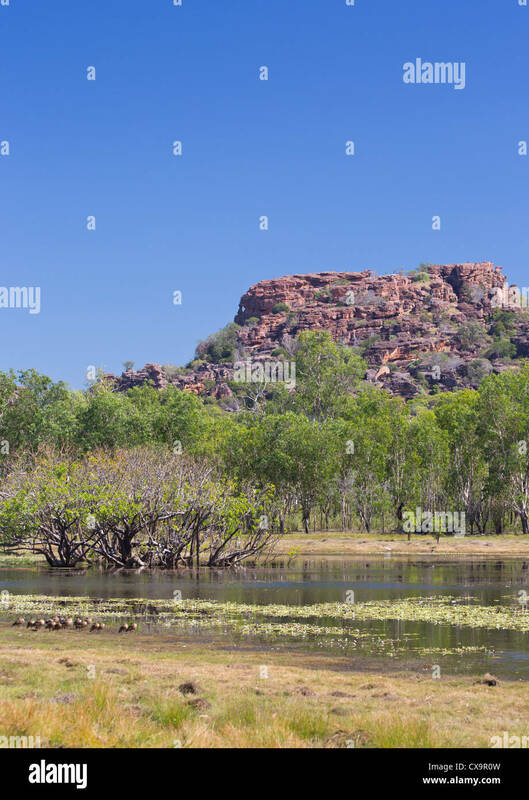 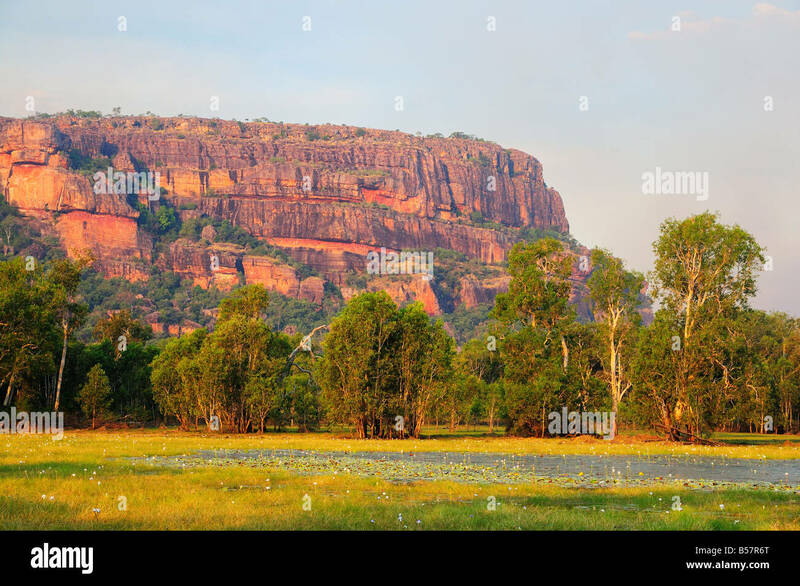 Nourlangie, Kakadu National Park, Northern Territory, AUSTRALIA. 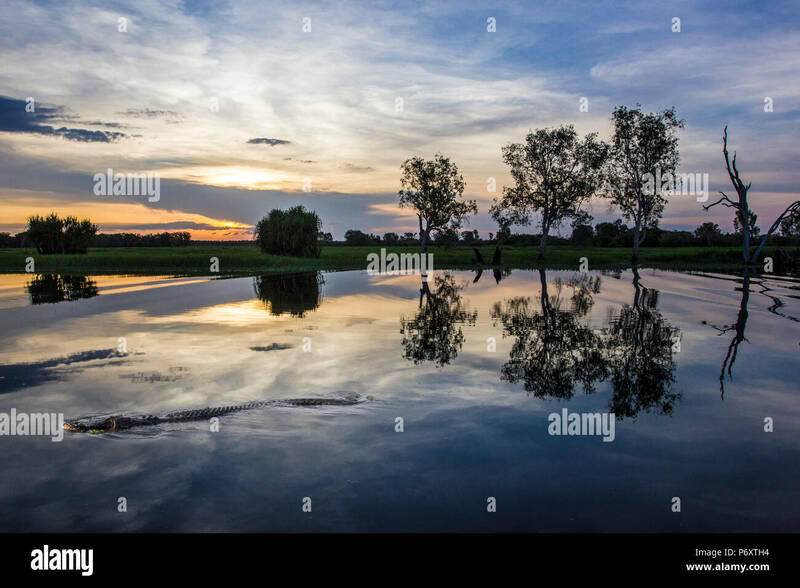 Sunsetting over a small billabong beside the River Murray near Merbein. 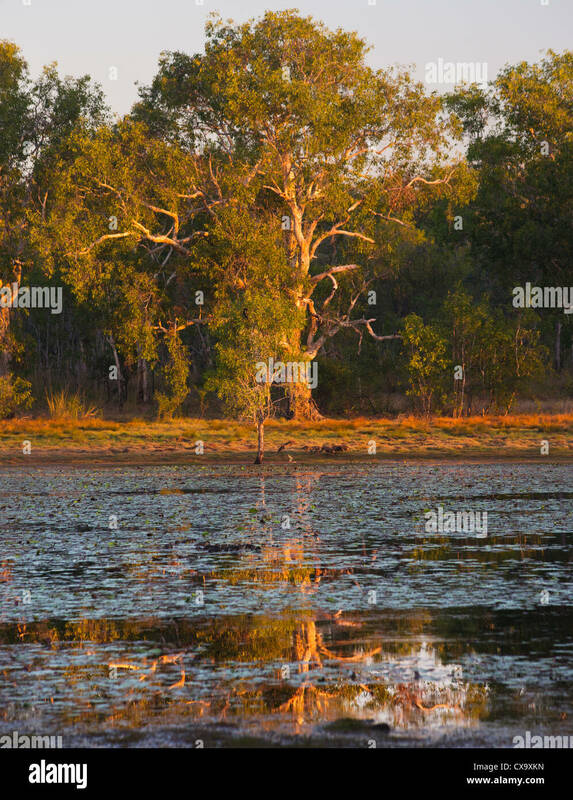 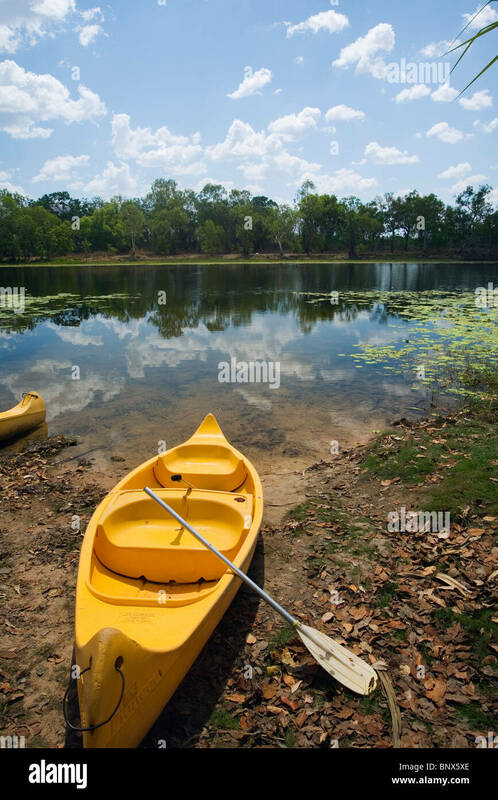 Canoe on the banks of Annaburroo Billabong, near Kakadu National Park, Northern Territory, Australia. 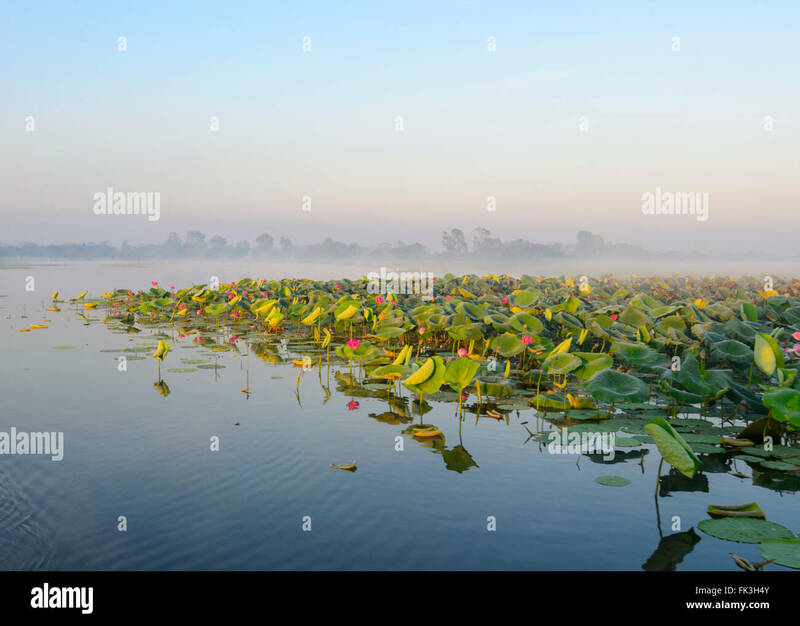 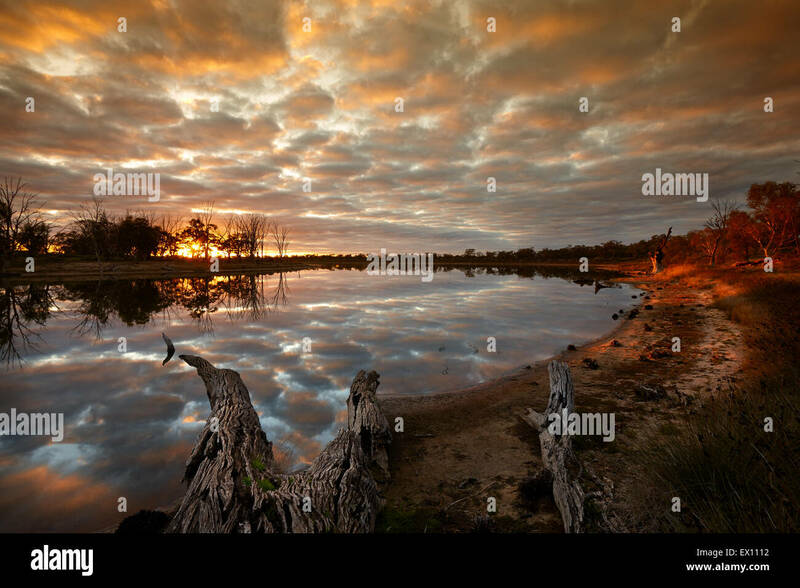 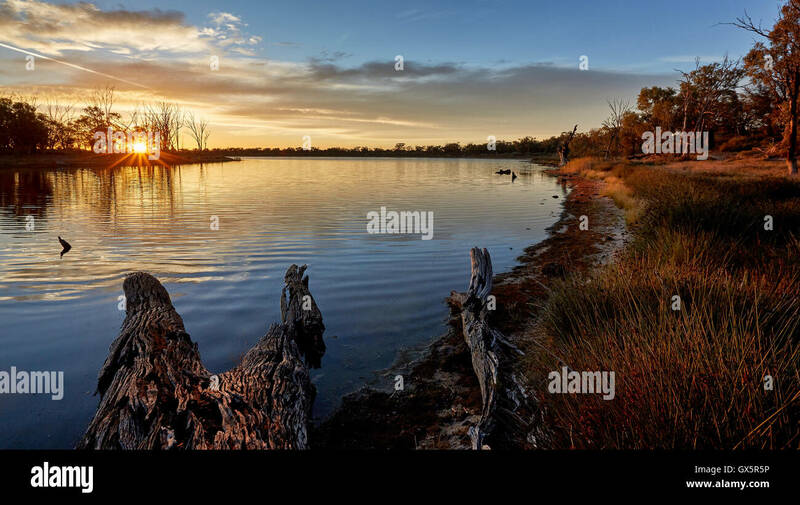 First light on Billabong, beside Murray River near Merbein, Victoria, Australia. 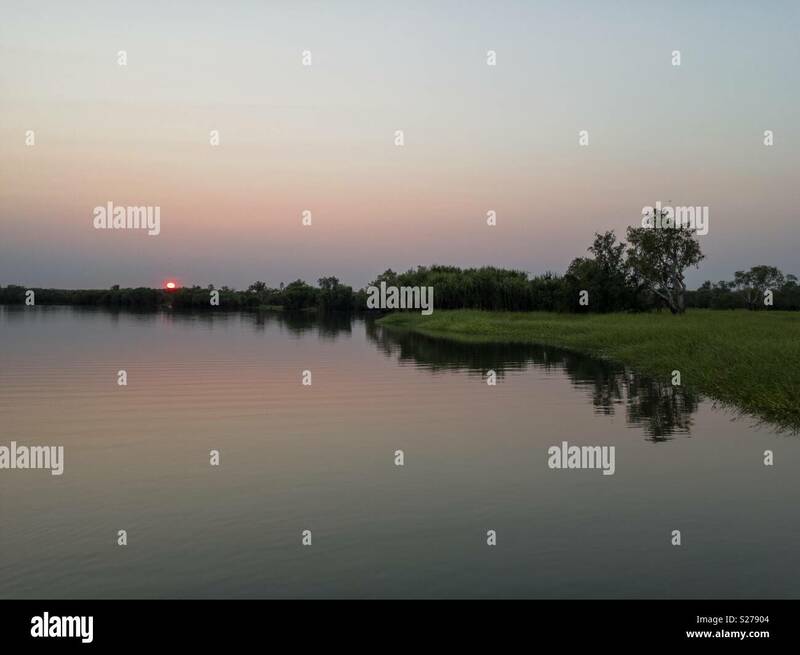 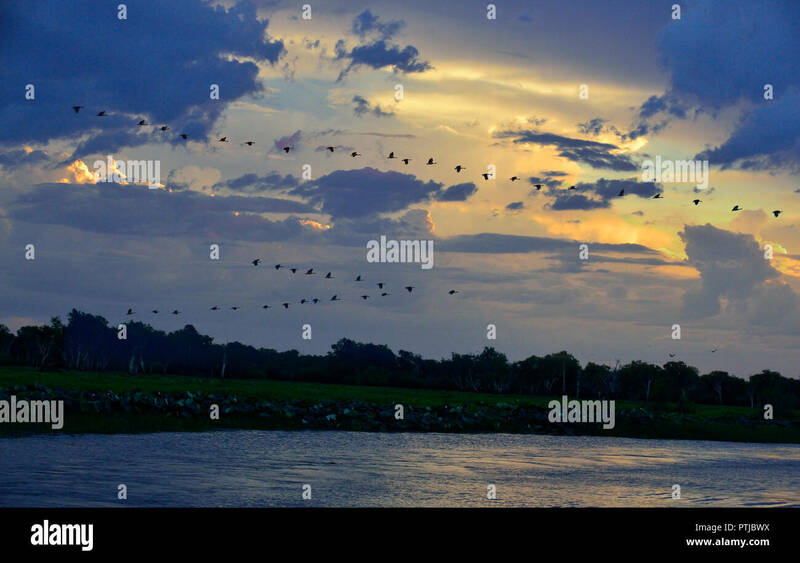 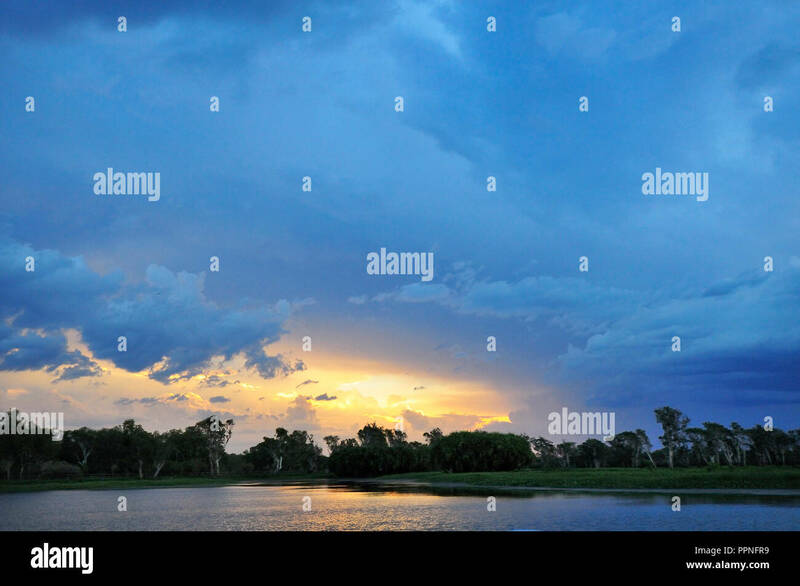 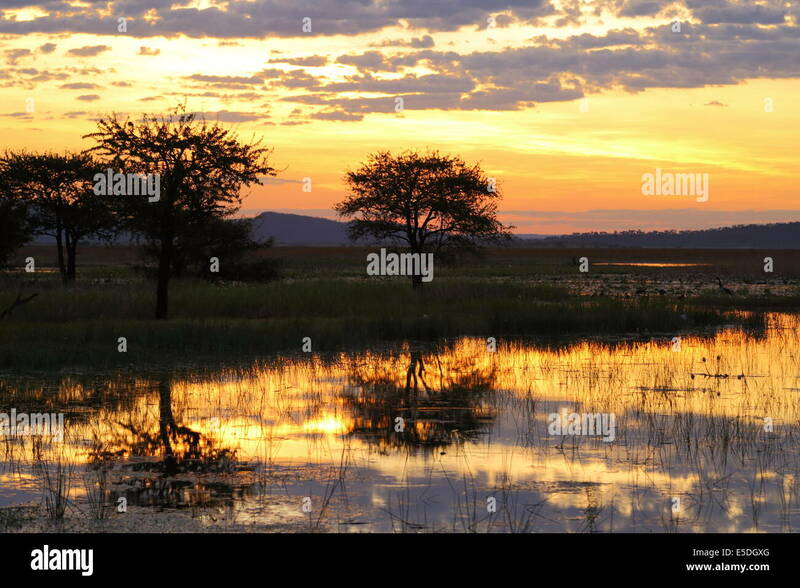 Sunrise over Corroboree Billabong in the Northern Territory of Australia. 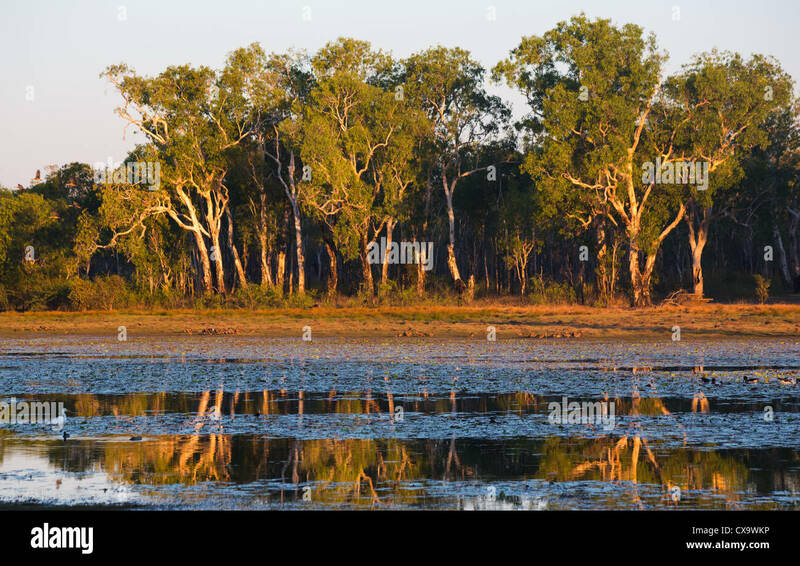 Yellow Water Billabong in Kakadu National Park. 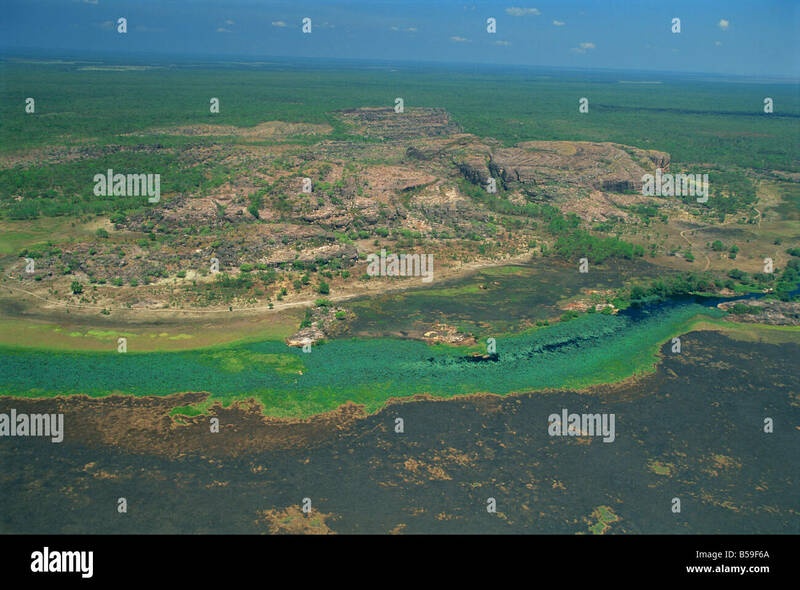 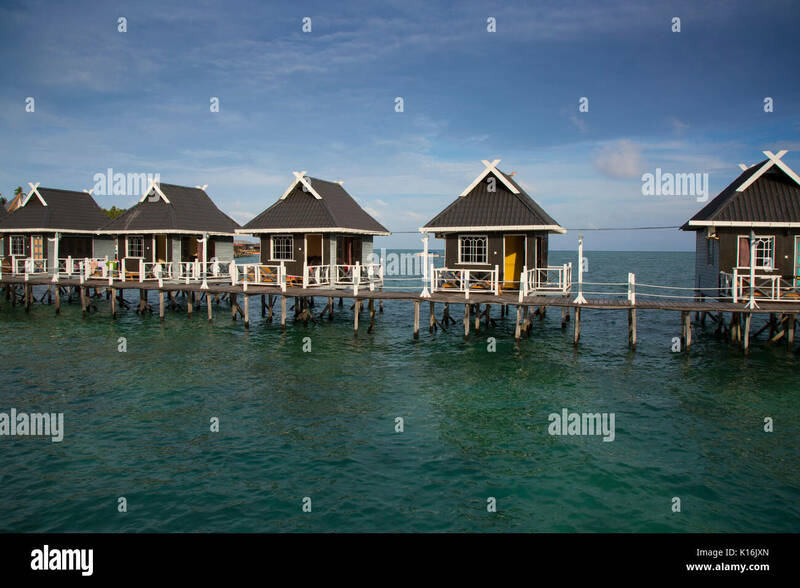 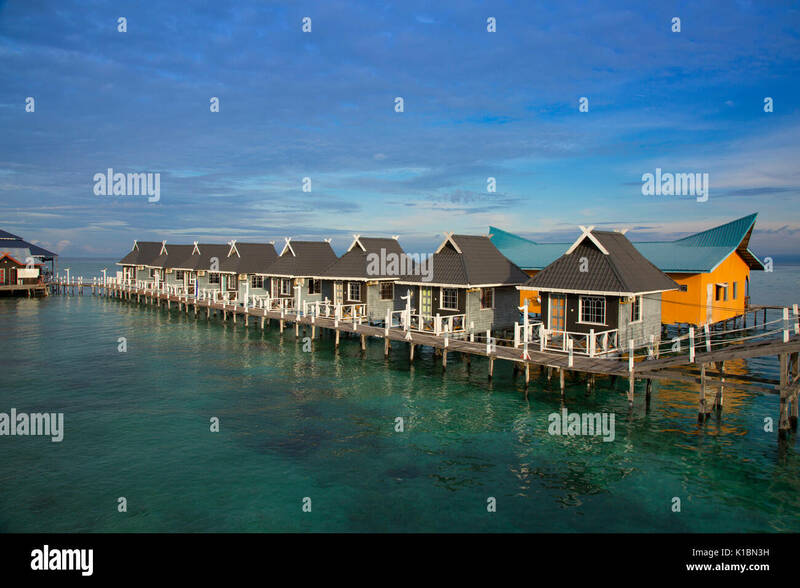 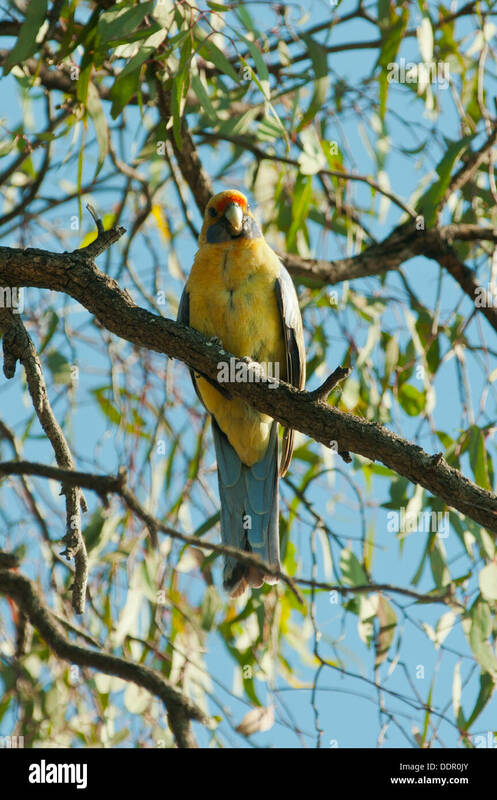 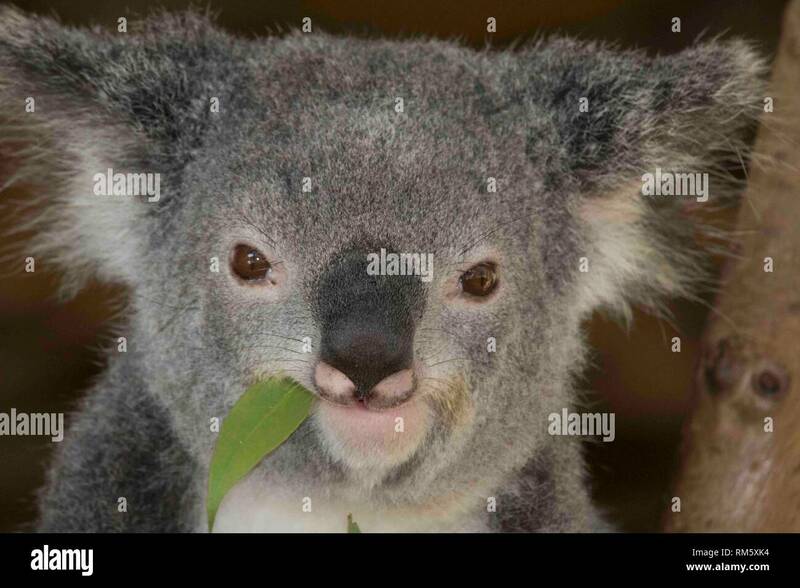 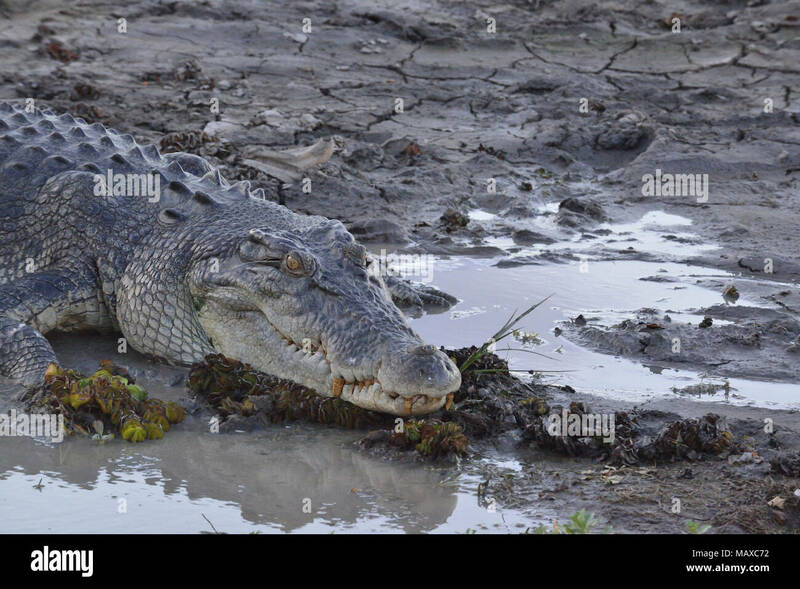 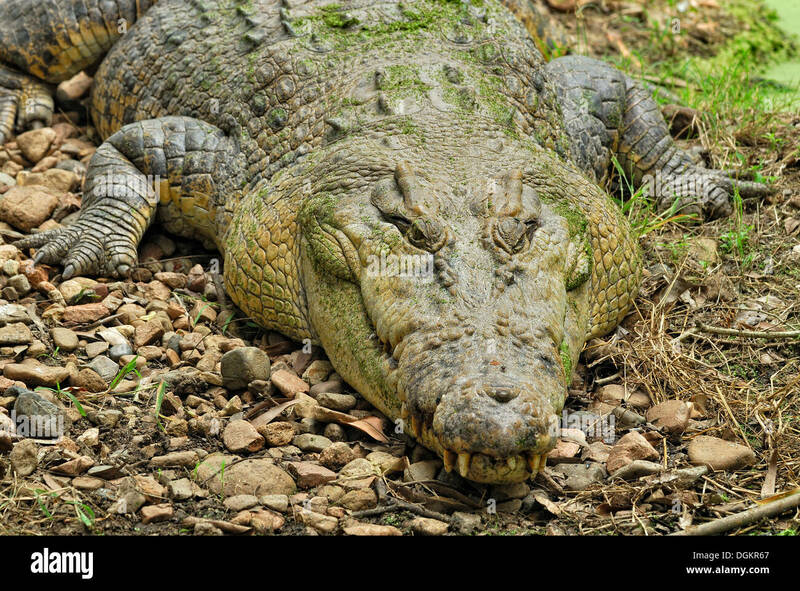 Northern Territory, Australia. 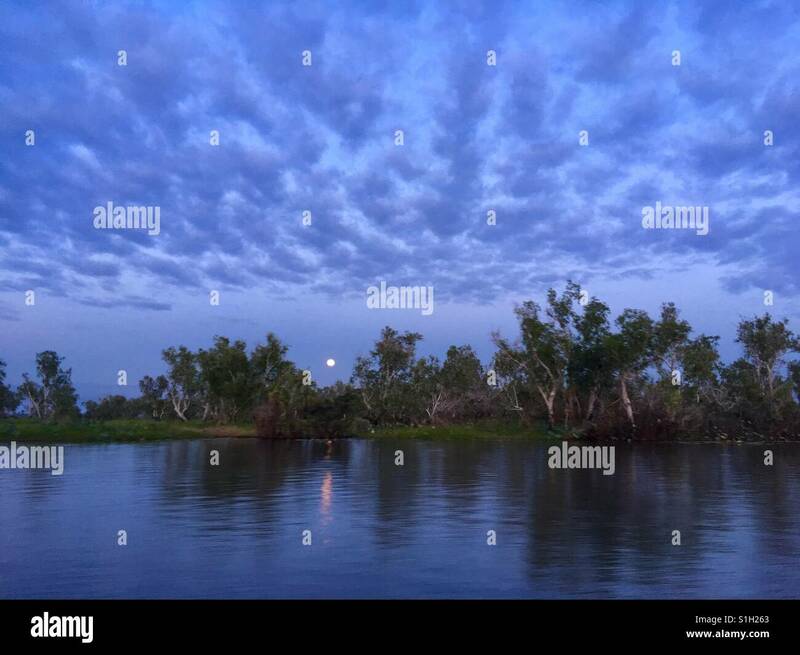 Full moon over Corroboree Billabong, near Darwin in the Northern Territory of Australia. 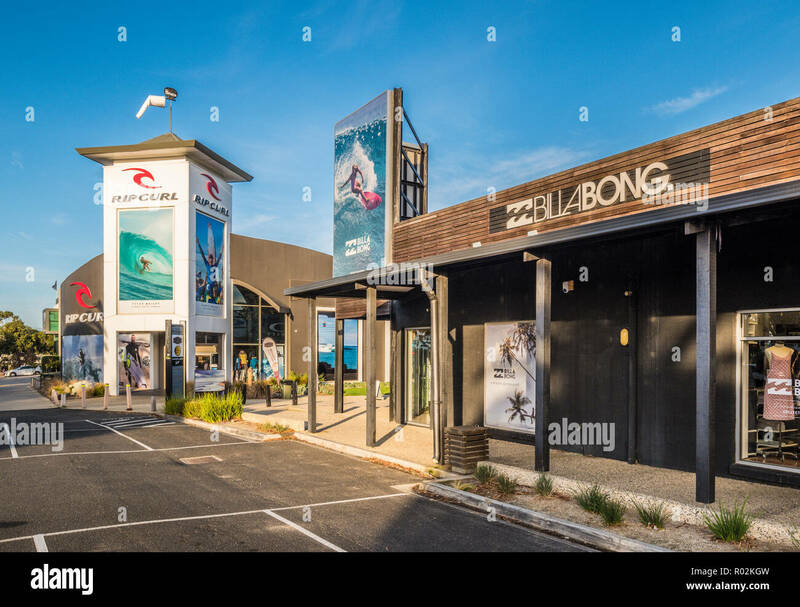 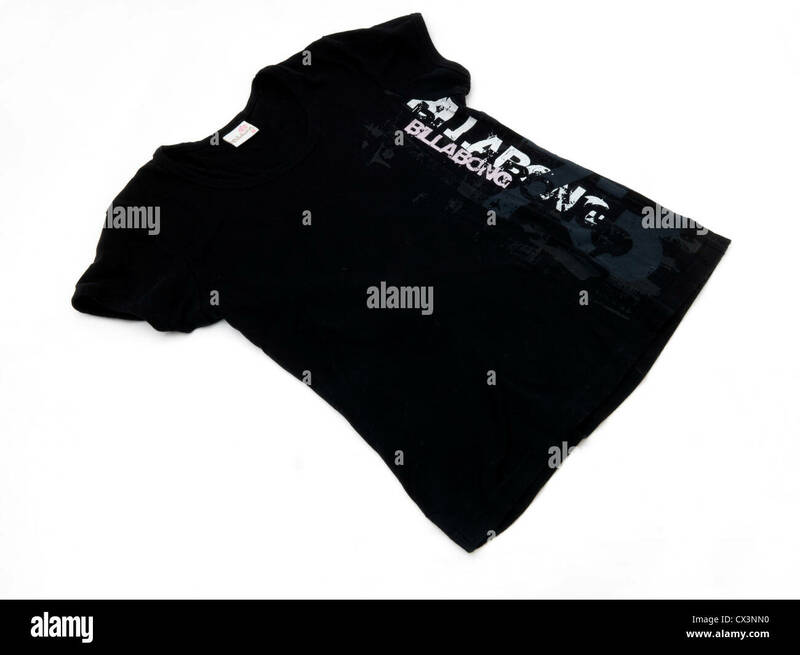 Rip Curl and Billabong surf shops at Surf Coast Plaza, Torquay, Surf Coast Shire, Great Ocean Road, Victoria, Australia.